~What is the main purpose of this room? Entertaining, family time, sleeping? ~What colors DON’T you like. Yes, you read that correctly. 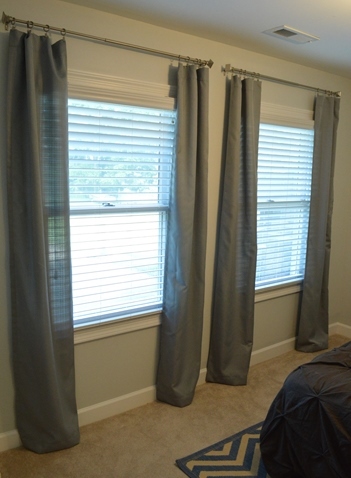 By eliminating the colors you don’t like, you will narrow down the color choices. 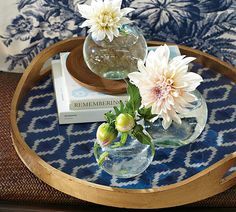 ~Do you have an inspiration piece? 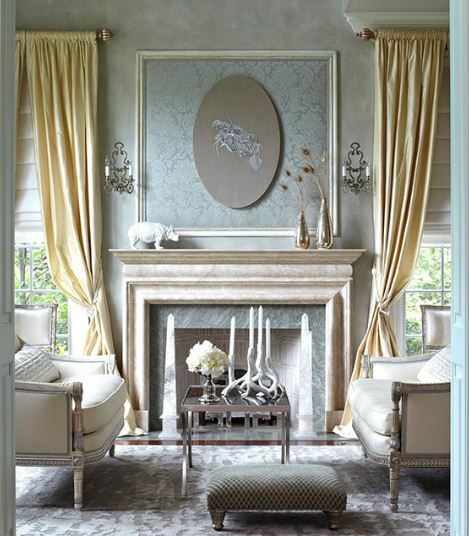 Is there a rug or a piece of art that you will be using in this room? 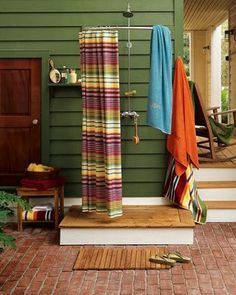 You can select colors from these pieces for your room color. 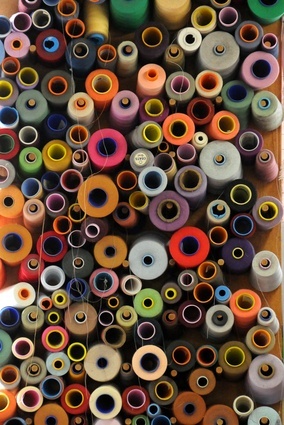 Color has the power to convey and communicate meanings and messages without words. The “buzz” about color is usually called “color psychology.” But the effects of color are subtle and significant; physical and psychological. Color use is not something that results in a definitive equation between “color and our moods,” as is a currently popular expression. 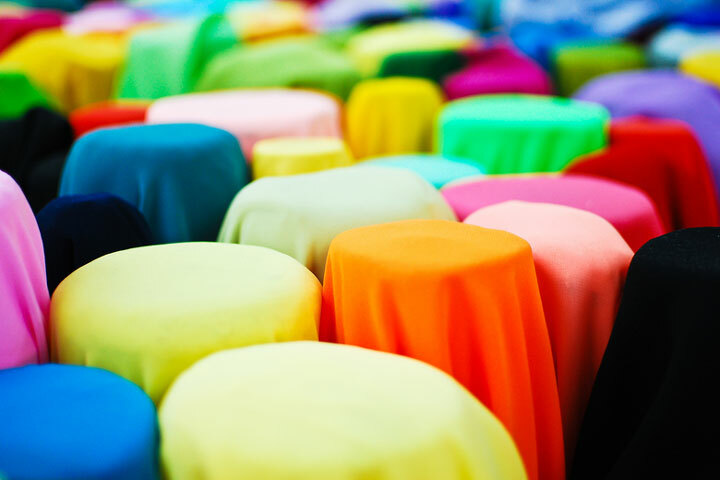 Wherever we go we respond to color, but the importance of color is often underestimated. 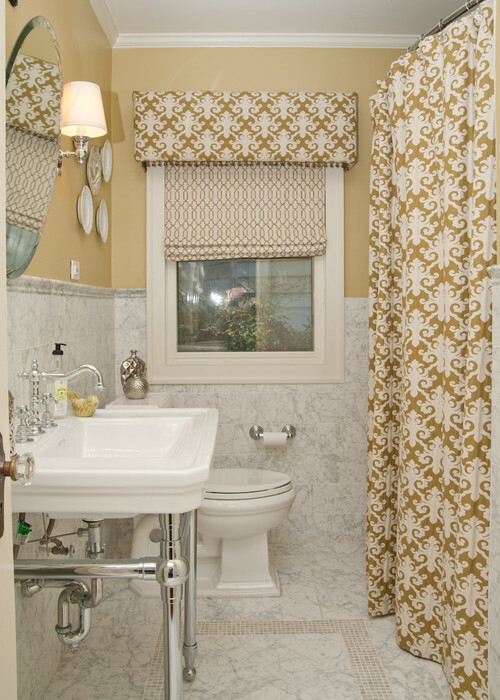 Color use is important to us personally in our homes and in the places where we work. Black is the color of authority and power. It is popular in fashion because it makes people appear thinner. 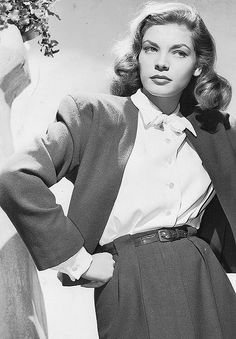 It is also stylish and timeless. Black also implies submission. Priests wear black to signify submission to God. Some fashion experts say a woman wearing black implies submission to men. Black outfits can also be overpowering, or make the wearer seem aloof or evil. Villains often wear black. 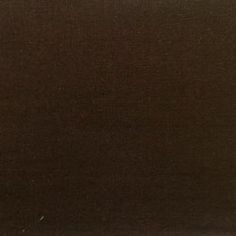 Black is the color of the hidden, the secretive and the unknown, creating an air of mystery. 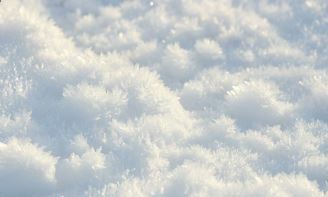 White symbolizes innocence, wholeness, completion and purity. 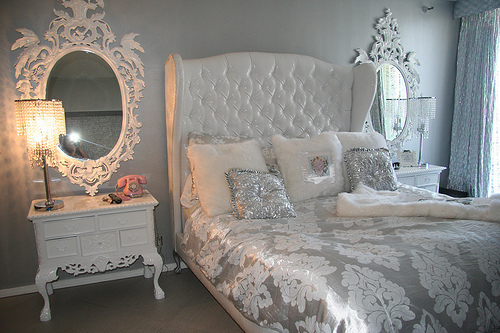 White is a neutral, it goes with everything. Brides wear white to symbolize purity. Doctors and nurses wear it to symbolize sterility. 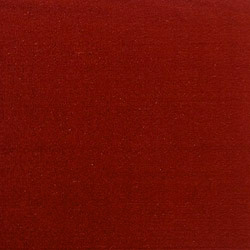 The most emotionally intense color, red stimulates a faster heartbeat and breathing. It is also the color of love. Red clothing gets noticed and makes the wearer appear heavier. 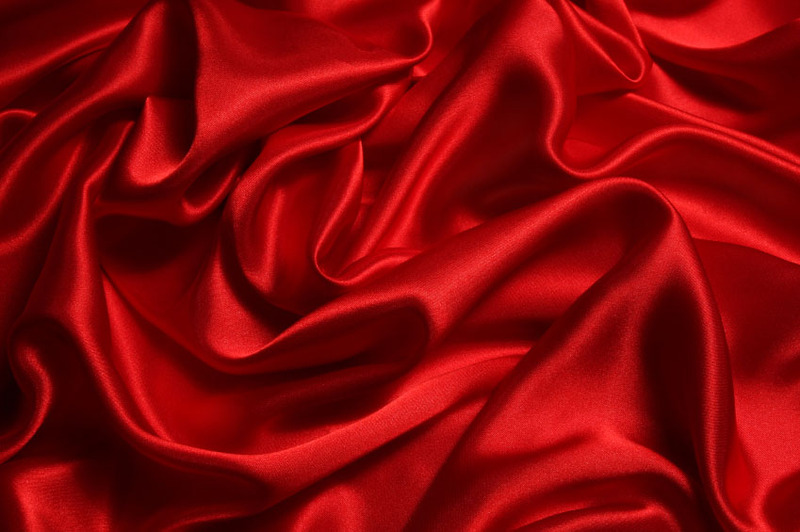 Since it is an extreme color, red clothing might not help people in negotiations or confrontations. Red cars are popular targets for thieves. 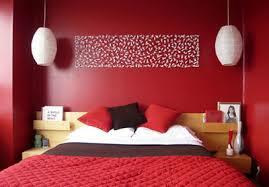 In decorating, red is usually used as an accent. Red is the color of energy, passion, action, ambition and determination. 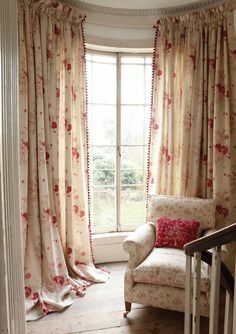 The most romantic color, pink, is more tranquilizing. 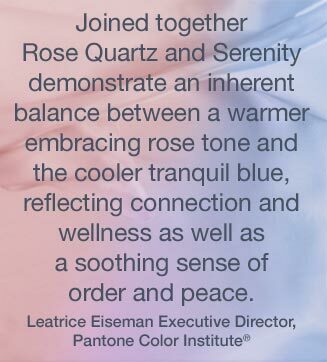 The color psychology of pink is unconditional love and nurturing. Pink can also be immature, silly and girlish. Sports teams sometimes paint the locker rooms used by opposing teams bright pink so their opponents will lose energy. 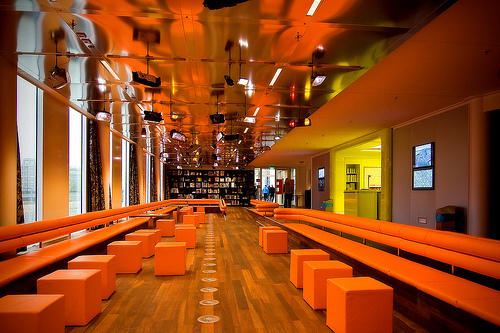 Orange is the color of social communication and optimism. 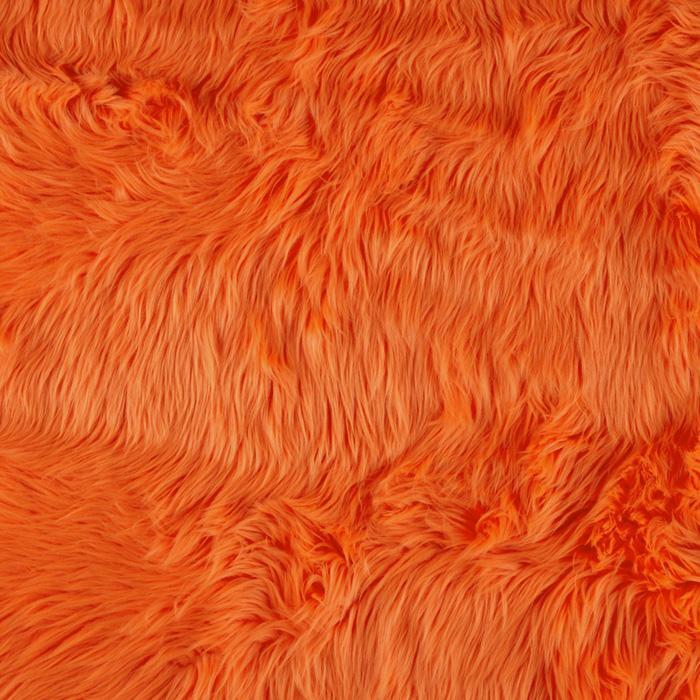 Orange is associated with meanings of joy, warmth, heat, sunshine, enthusiasm, creativity, success, encouragement, change, determination, health, stimulation, happiness, fun, enjoyment, balance, sexuality, freedom, expression, and fascination. As a citrus color, orange is associated with healthy food and stimulates appetite. Cheerful sunny yellow is an attention-getter. 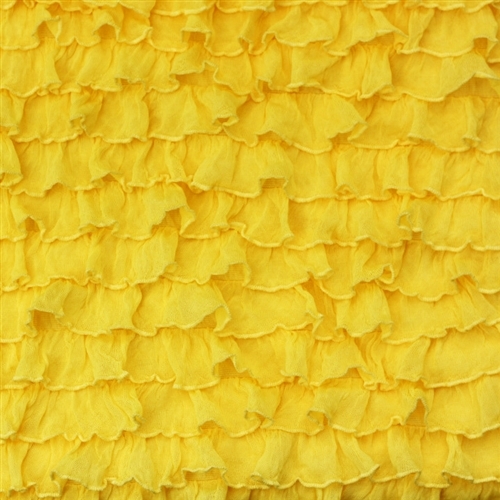 While it is considered an optimistic color, people lose their tempers more often in yellow rooms, and babies will cry more. 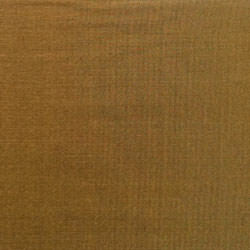 It is the most difficult color for the eye to take in, so it can be overpowering if overused. Yellow enhances concentration, hence its use for legal pads. It also speeds metabolism. With the meaning of colors, in color psychology, yellow is the color of the mind and the intellect. It is optimistic and cheerful. However it can also suggest impatience, criticism and cowardice. 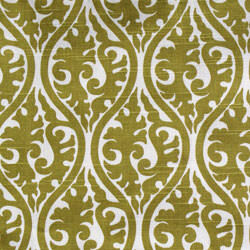 Green is currently the most popular decorating color, green symbolizes nature. 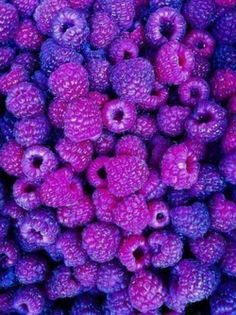 It is the easiest color on the eye and can improve vision. 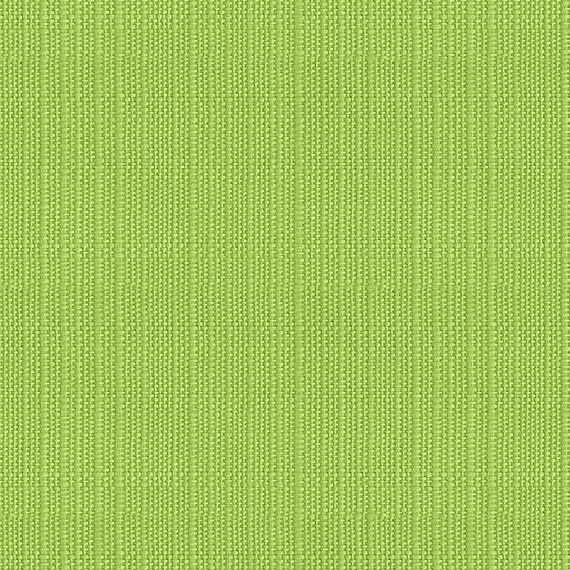 Green is a calming, refreshing color. People waiting to appear on TV sit in “green rooms” to relax. Hospitals often use green because it relaxes patients. 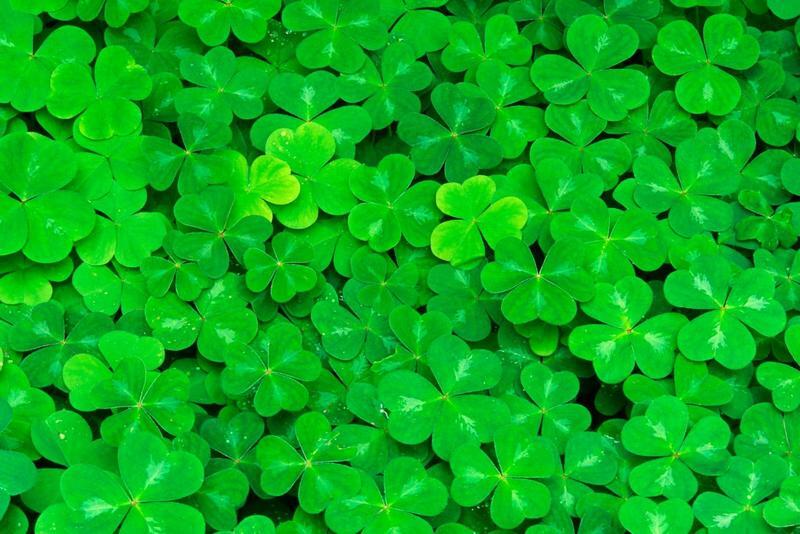 Brides in the Middle Ages wore green to symbolize fertility. 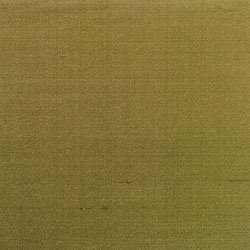 Dark green is masculine, conservative, and implies wealth. Green is the color of balance and growth. Blue is the color of the sky and the ocean, blue is one of the most popular colors. It causes the opposite reaction as red. 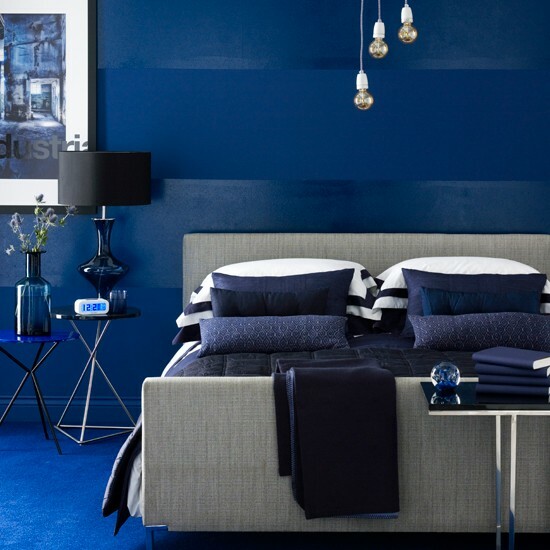 Peaceful, tranquil blue causes the body to produce calming chemicals, so it is often used in bedrooms. Blue can also be cold and depressing. 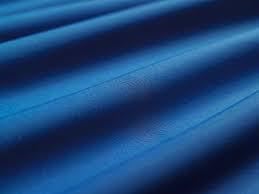 Fashion consultants recommend wearing blue to job interviews because it symbolizes loyalty. People are more productive in blue rooms. Studies show weightlifters are able to handle heavier weights in blue gyms. 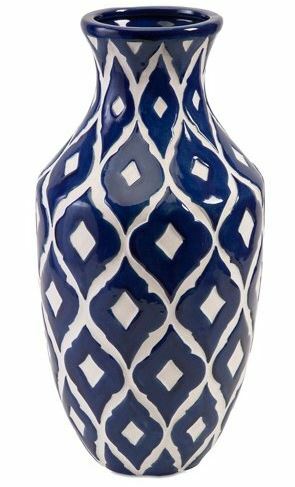 Blue is the color of trust and peace. It can suggest loyalty and integrity as well as conservatism and frigidity. While blue is one of the most popular colors it is one of the least appetizing, blue food is rare in nature. 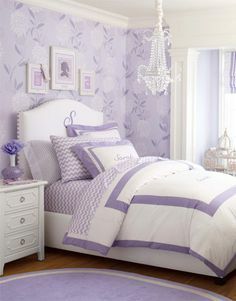 The color of royalty, purple connotes luxury, wealth, and sophistication. 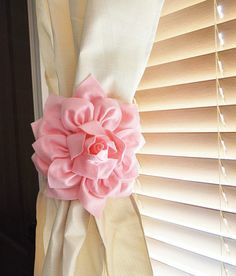 It is also feminine and romantic. 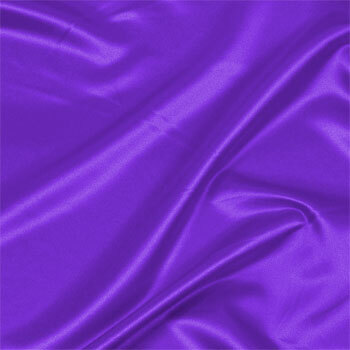 However, because it is rare in nature, purple can appear artificial. Purple is the color of the imagination. 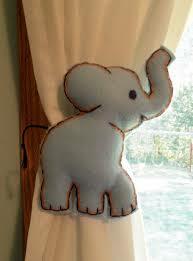 It can be creative and individual or immature and impractical. 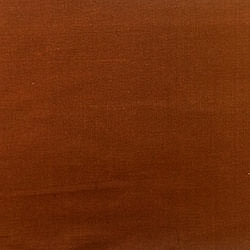 Solid, reliable brown is the color of earth and is abundant in nature. 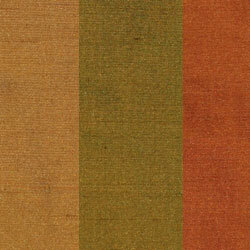 Light brown implies genuineness while dark brown is similar to wood or leather. Brown can also be sad and wistful. 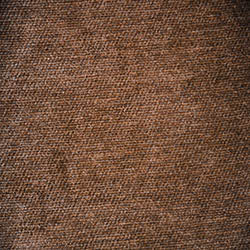 Men are more apt to say brown is one of their favorite colors. 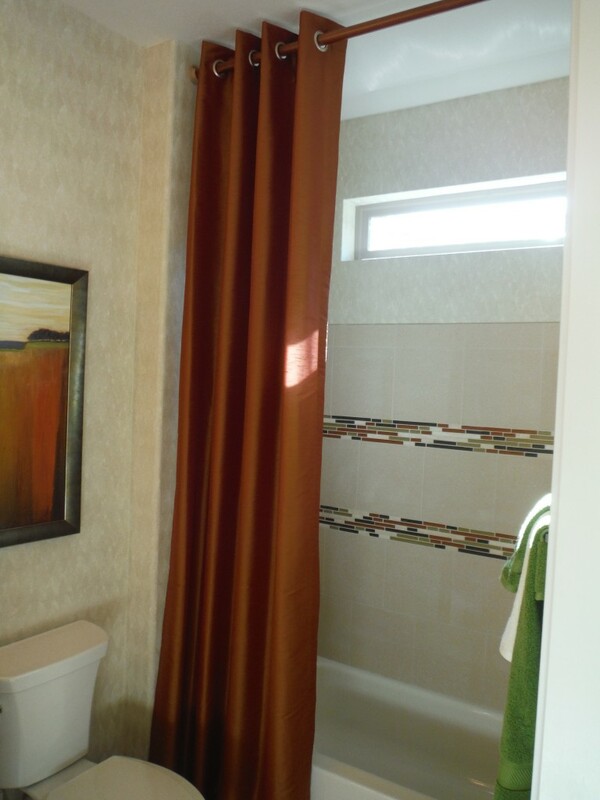 The color brown is a friendly yet serious, down-to-earth color that relates to security, protection, comfort and material wealth. 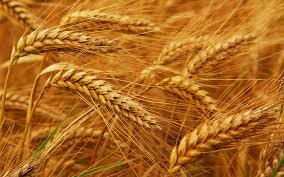 Gold is the color of success, achievement and triumph. Associated with abundance and prosperity, luxury and quality, prestige ans sophistication, value and elegance, the color psychology of gold implies affluence, material wealth and extravagance. 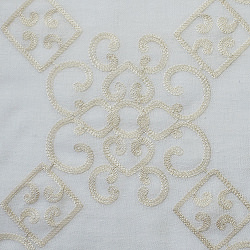 Silver has a feminine energy, it is related to the moon and the ebb and flow of the tides. It is fluid, emotional, sensitive and mysterious. Silver is associated with meanings of industrial, sleek, high-tech, and modern, as well as ornate, glamorous, graceful, sophisticated, and elegant. 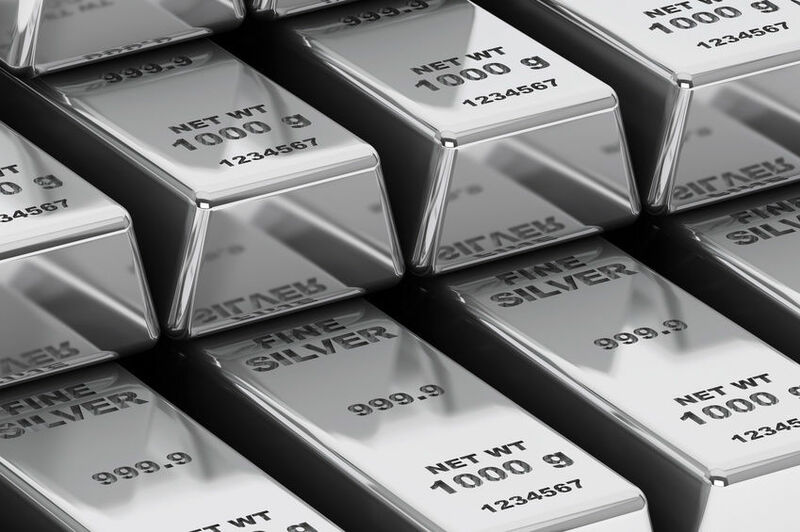 Silver is a precious metal and often symbolizes riches and wealth. 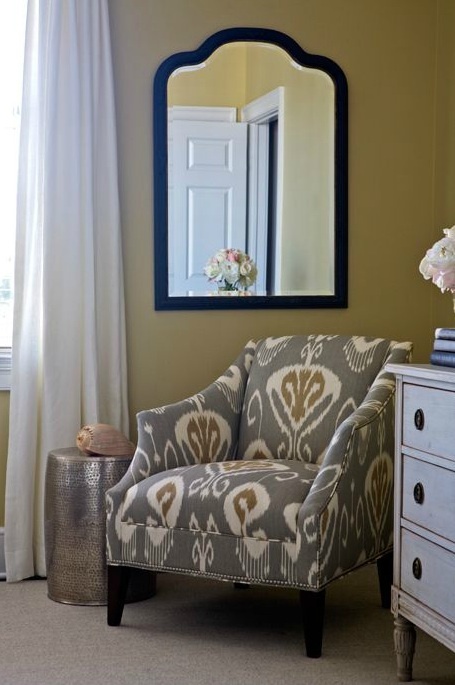 Selecting the color for your room is a personal decision, and such an important one! 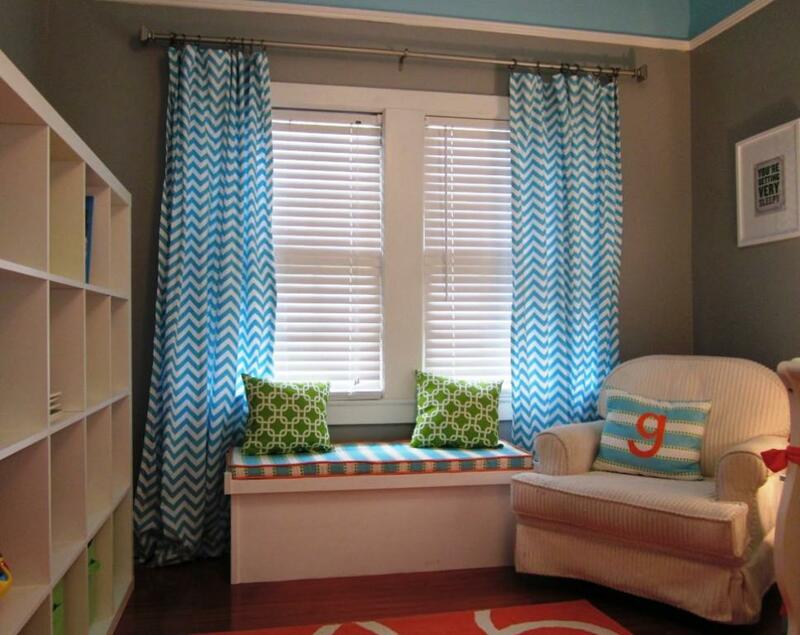 Adding color can create a feeling or set the mood. 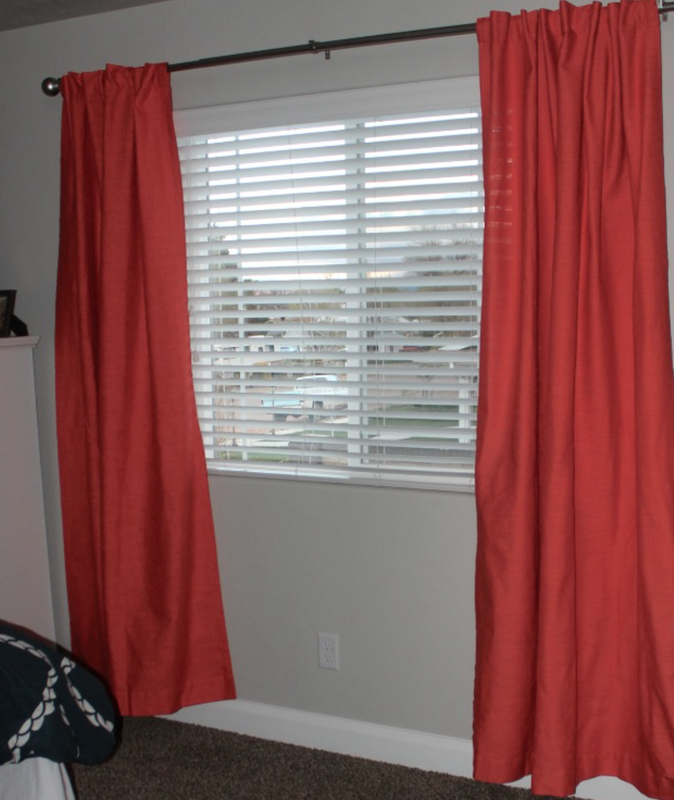 DrapeStyle makes adding accent colors to your room easy. 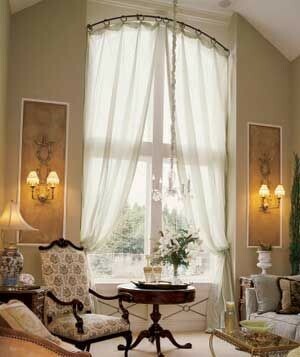 Drapes, Roman Shades and Pillows are great ways to add color to any room. 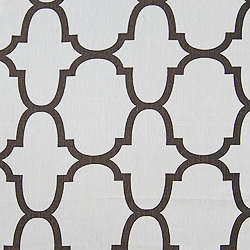 At DrapeStyle, you can order samples of any of our fabrics, and see how they look in your own home. Need a little advice? Contact us and we would be happy to help you. 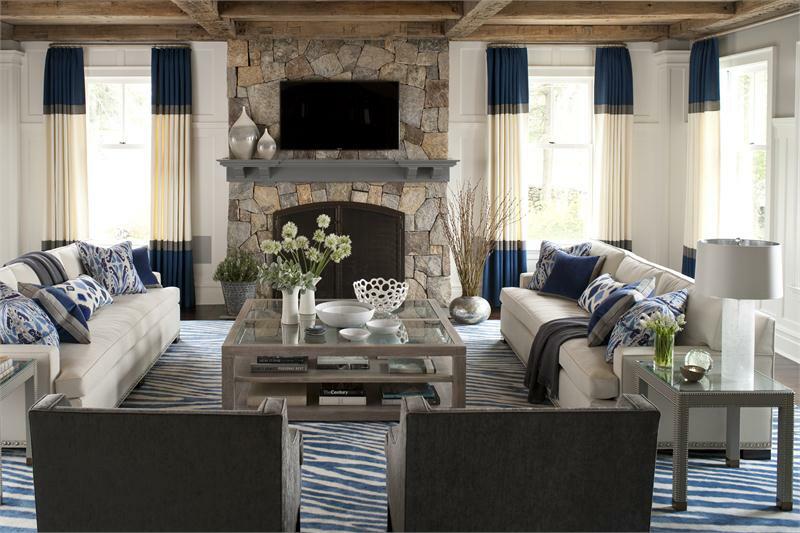 DrapeStyle has been awarded Best of Houzz in Customer Service, three years in a row. 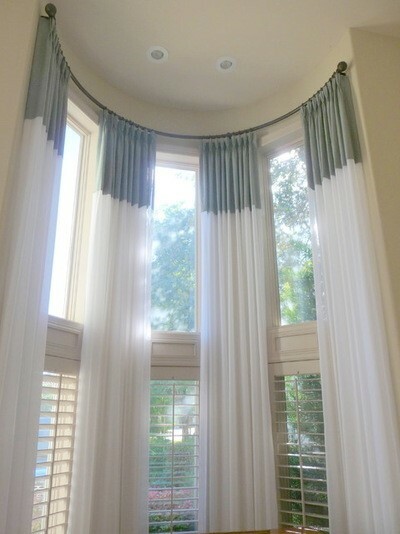 We love helping our customers design their dream drapes. 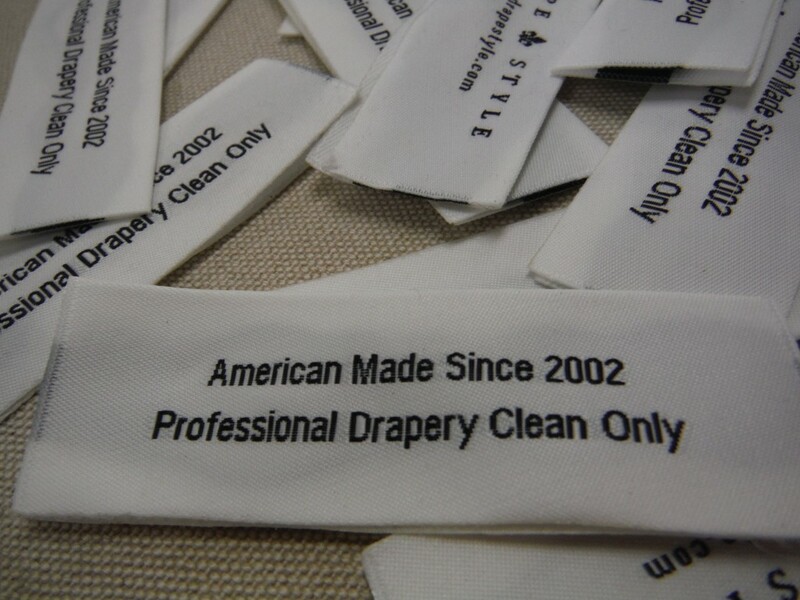 For over a decade, everything at DrapeStyle has been custom made, on site, in the USA. 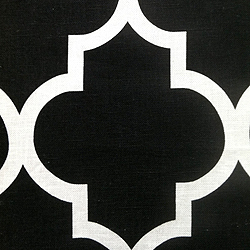 Read why DrapeStyle’s manufacturing standards are some of the highest in the industry. With each member of our production team with over 25 years of experience, you will receive the highest quality workmanship available anywhere. 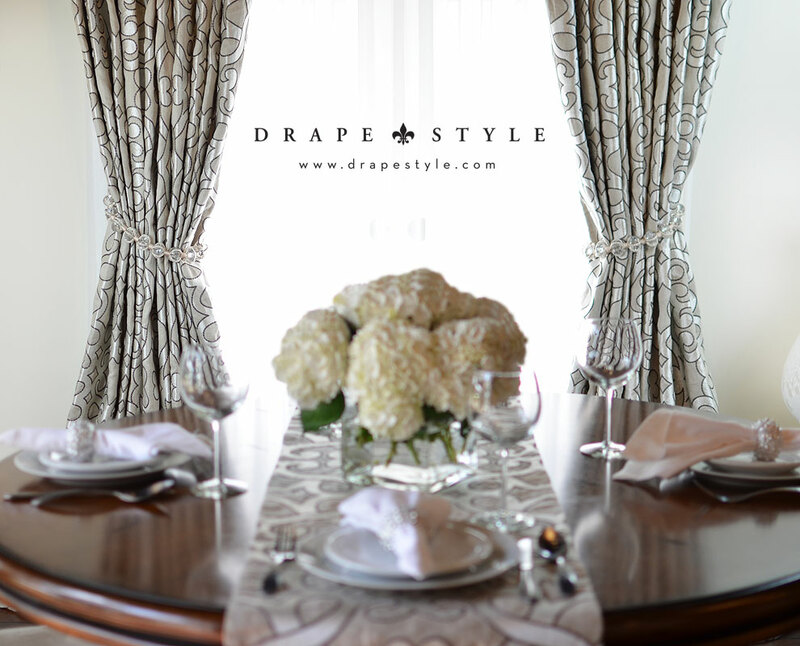 Please join us in the DrapeStyle experience, we think you’ll be pleased. 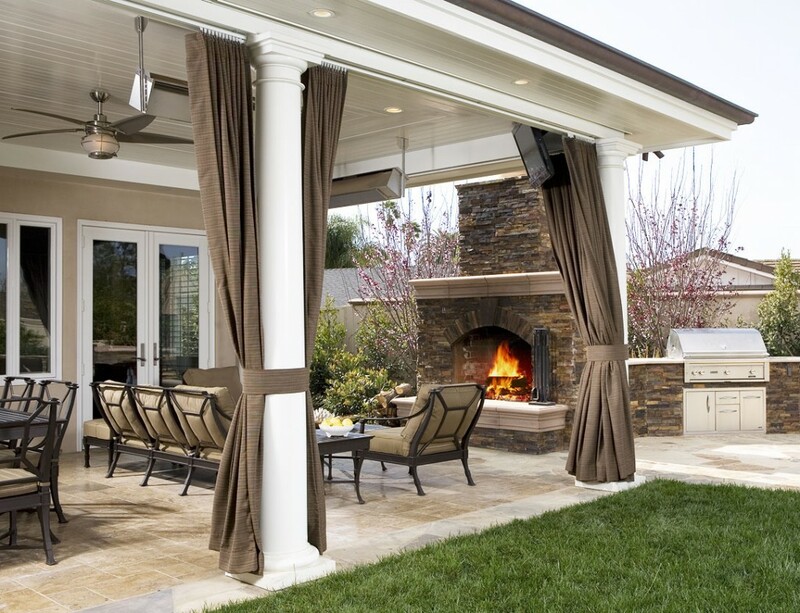 DRAPESTYLE of Phoenix, Arizona has won “Best Of Customer Service” on Houzz®, the leading platform for home remodeling and design. 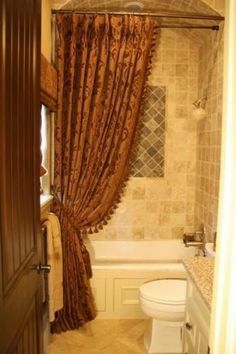 The industry leader of custom draperies and Roman Shades for over a decade was chosen by the more than 35 million monthly unique users that comprise the Houzz community from among more than one million active home building, remodeling and design industry professionals. 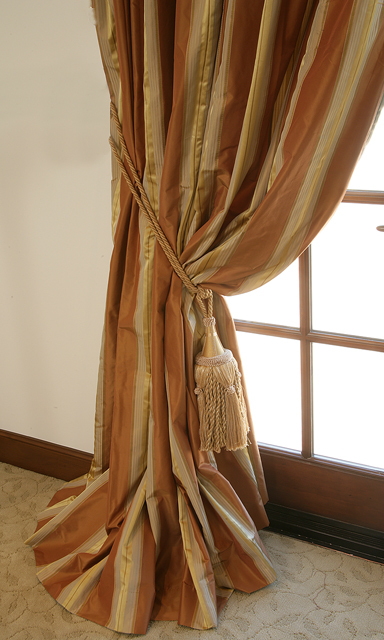 At DrapeStyle, we have been passionate about designing and manufacturing the highest quality custom draperies, pillows and roman shades available anywhere and delivering the best value to our customers since 2002. Value that comes from purchasing a premium product directly from the manufacturer. 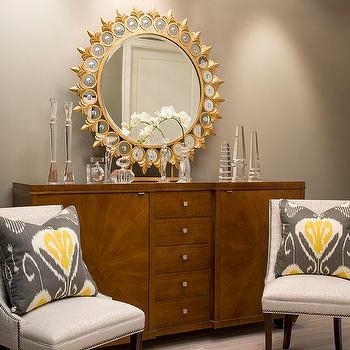 After all, DrapeStyle is where professional ASID designers in the US and Canada have been buying their drapery, pillows and roman shades for over a decade. Perfect Length, Same Price. 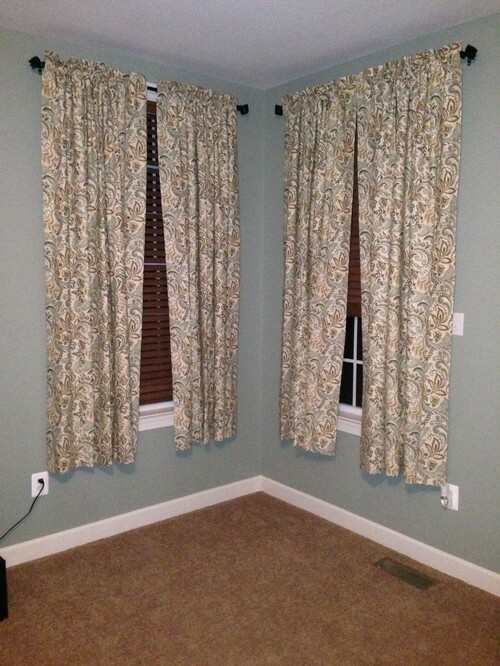 At DrapeStyle you can select most drapery from 84″ to 105″ lengths for no additional charge. 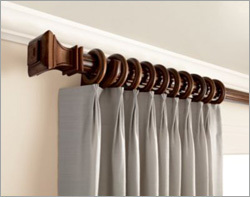 Six Pleat Styles – One Price. 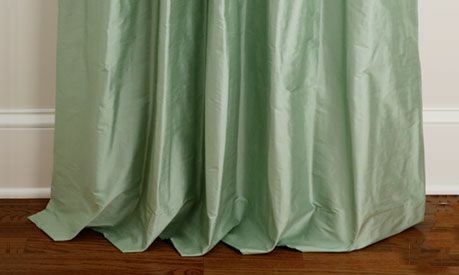 Choose from French Pleat, Inverted Pleat, Rod-Pocket, Rod-Pocket with Flange or Parisian Pleated Drapery for the same price. 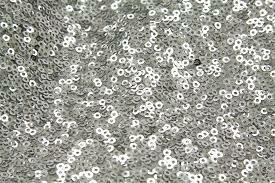 Grommets require an additional charge. 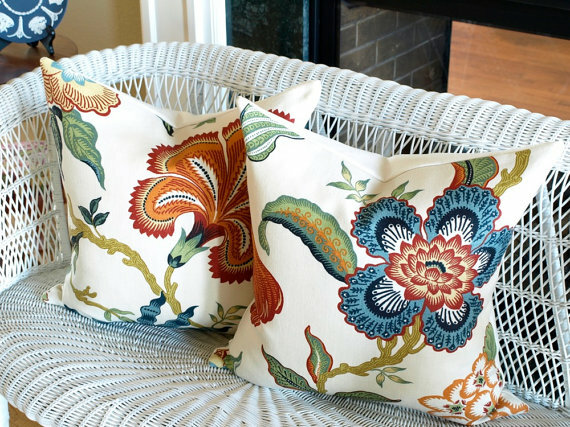 Premium Linings and Interlinings. 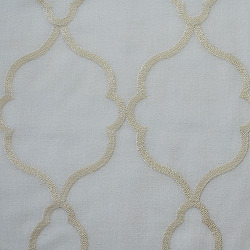 Nothing makes drapery more luxurious than premium heavy-weight linings. 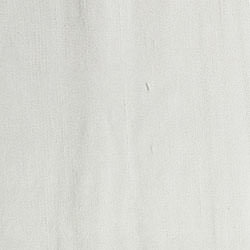 At DrapeStyle we only use the finest linings and interlinings by Hanes. 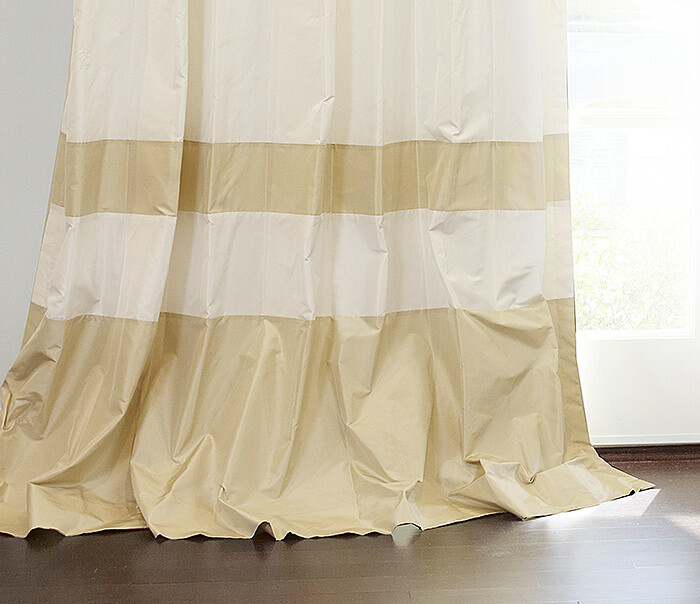 Exclusive Luxurious Fabrics. 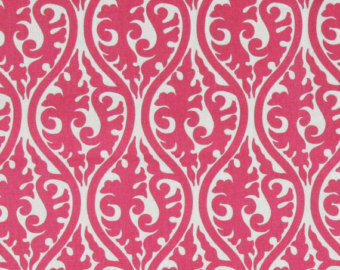 We feature luxurious fabrics from some of the finest mills in North America, Europe and India, many of which are exclusive to DrapeStyle. DrapeStyle Rewards. 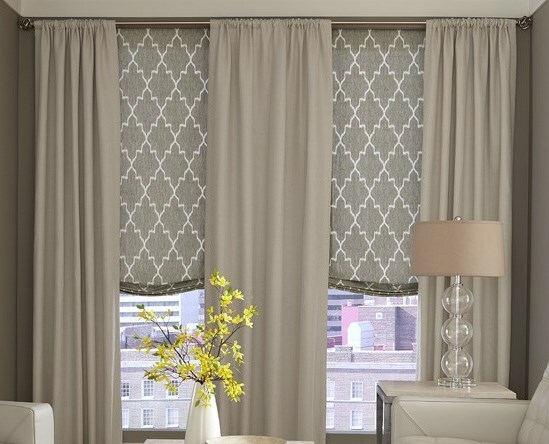 When you purchase your window treatments at DrapeStyle you are eligible to earn DrapeStyle Rewards Points which can be redeemed for custom pillows, drapery, accessories or nearly any product in our store. And our best quality feature, Our People. 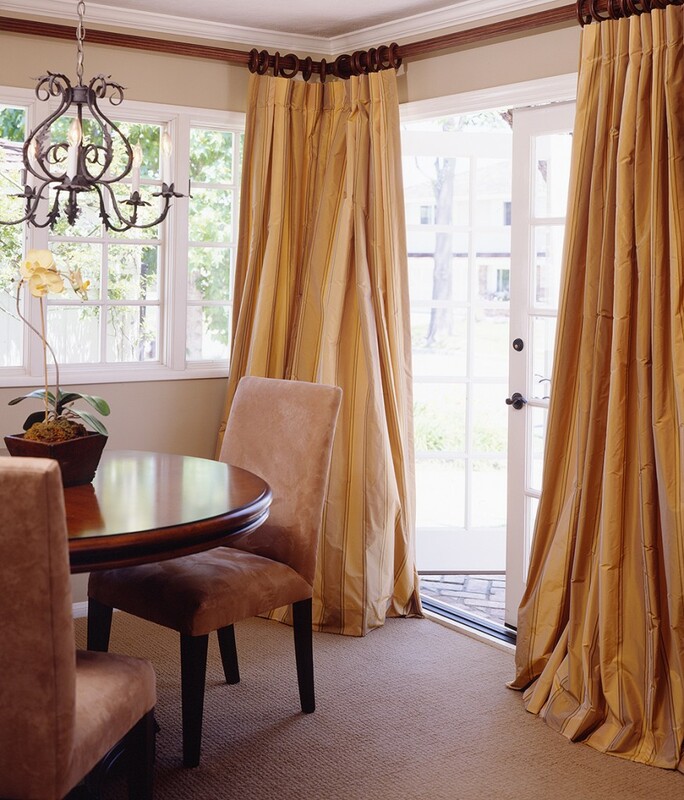 When you call DrapeStyle you’ll be speaking with a professionally trained designer, not a sales person. 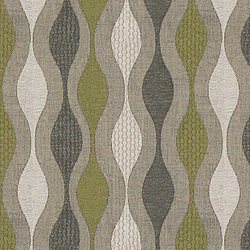 Our designers can help you determine the best fabrics, sizes and application for your project. We’ll even create a sketch for you if you need one. 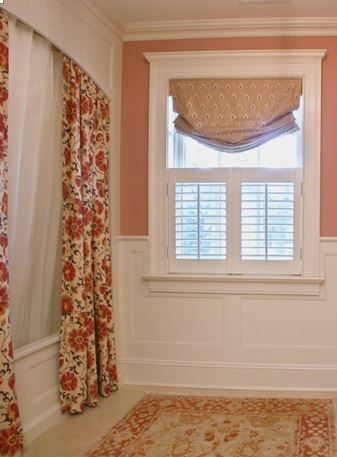 We LOVE to help our customers create the perfect window treatments for their home. We want you to be completely satisfied with your purchase. 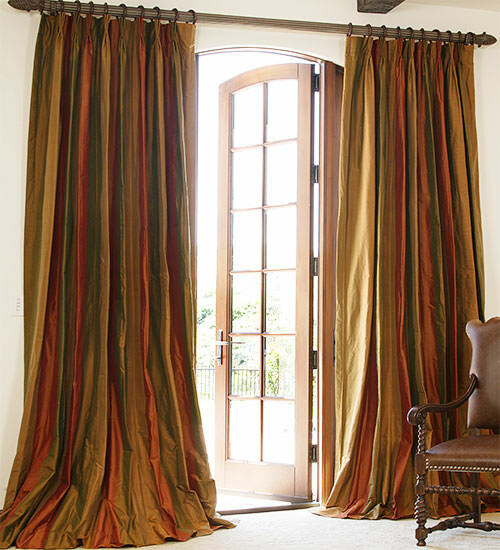 DrapeStyle has been making custom drapes, roman shades and pillows for over a decade. We think you’ll be pleased with the results. During the holiday season, our thoughts turn gratefully to those who have made our success possible. Our customers. 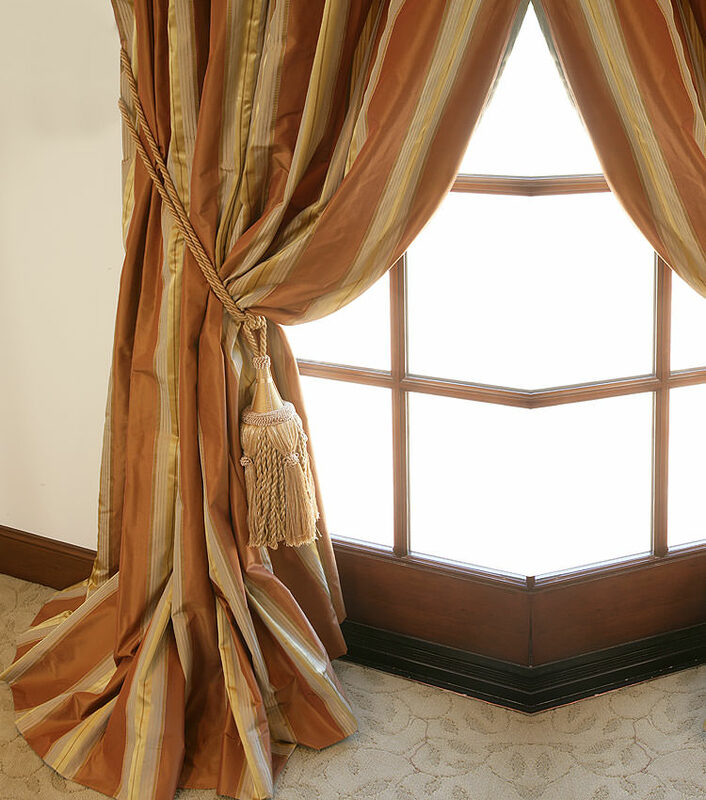 Without our customer’s support and confidence, we wouldn’t be able to do what we love doing most; making beautiful, luxurious custom window treatments for customers all over the world. 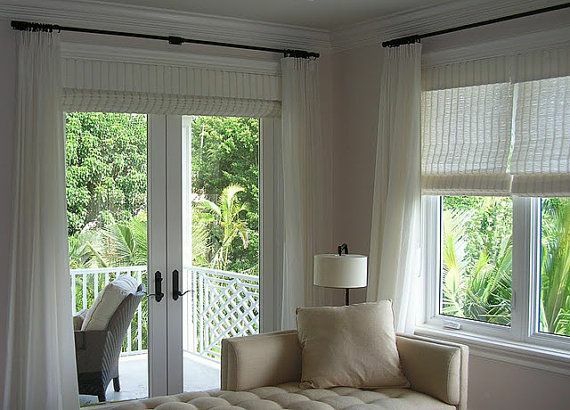 At DrapeStyle, we have been passionate about designing and manufacturing the highest quality custom draperies, roman shades and pillows, available anywhere. 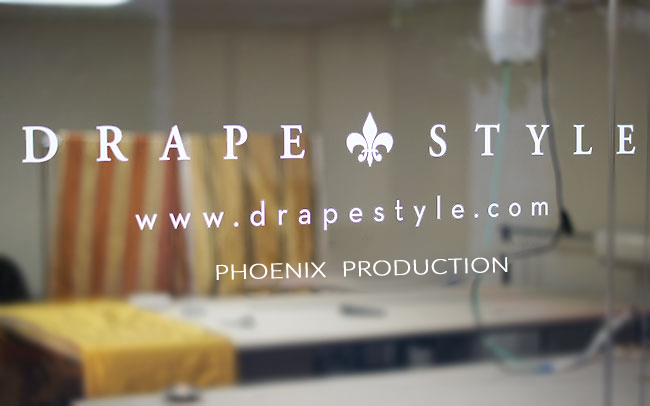 DrapeStyle makes each set of curtains and drapes to order in our Arizona Studio. 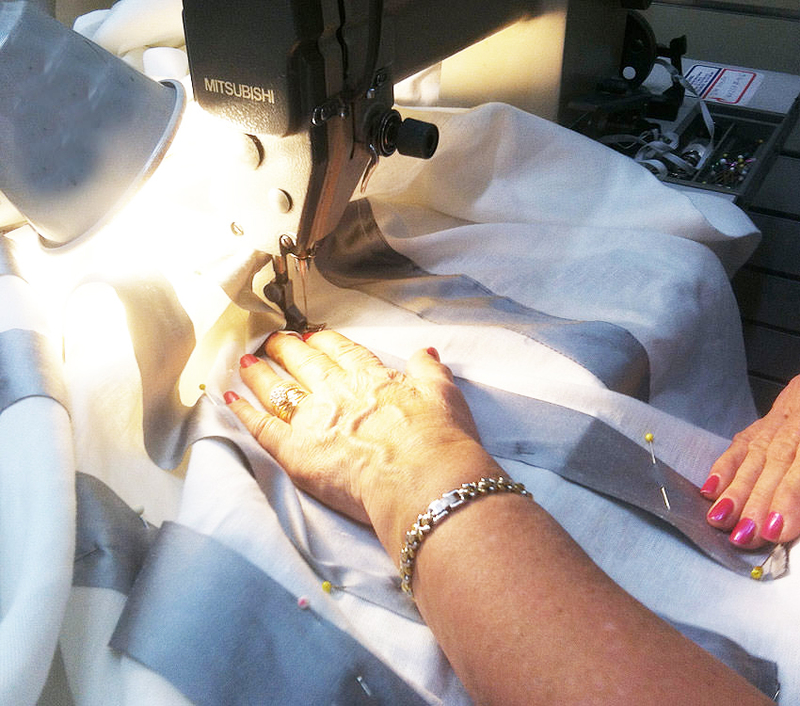 On average, our team members have over 25 years of experience in sewing the highest quality drapery for professional designers and discerning homeowners throughout the US and Canada. 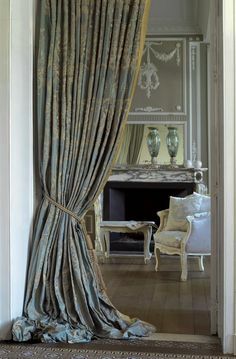 When you buy your drapes at DrapeStyle, you are buying directly from the factory, nothing here is “ready made”. 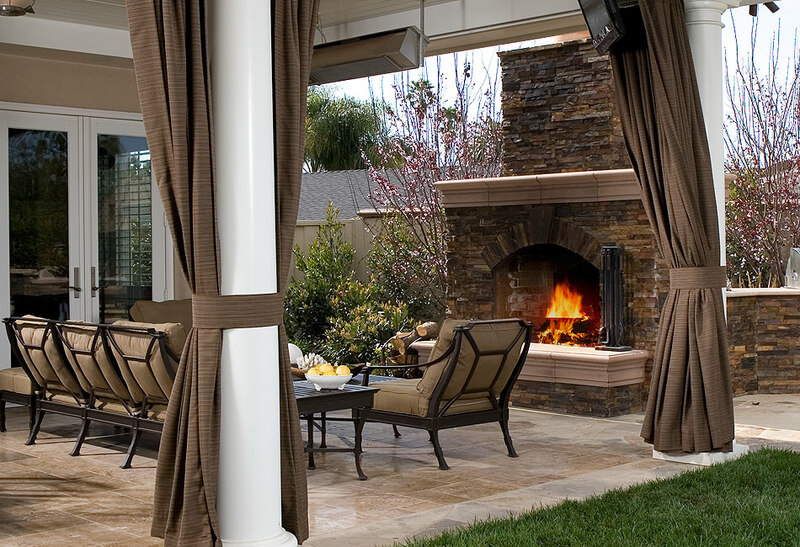 Whether designing a home, restaurant or hotel; homeowners as well as professional designers put their trust in DrapeStyle and each drape we make includes the same quality features. We have been delivering the best value to our customers since 2002, and look forward to many, many more years. We at DrapeStyle would like to take this opportunity to wish all of our customers a safe and happy holiday. So that our employees may spend the holiday with family and friends, DrapeStyle will be closed December 24th through 27th and December 31st through January 3rd. 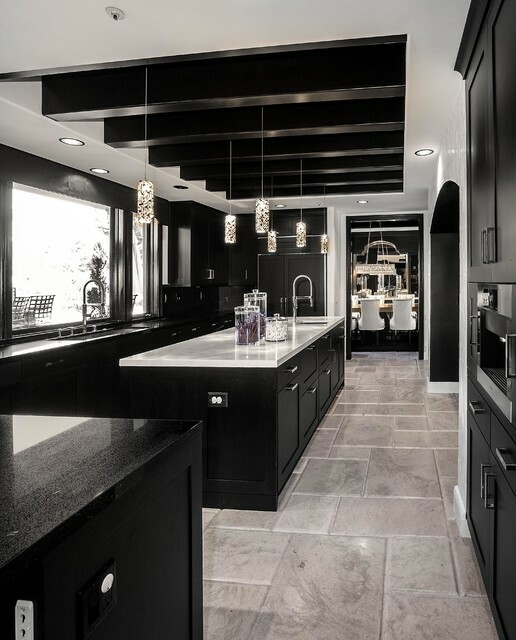 We look forward to continuing to serve you in the New Year, with exceptional service, value and design. 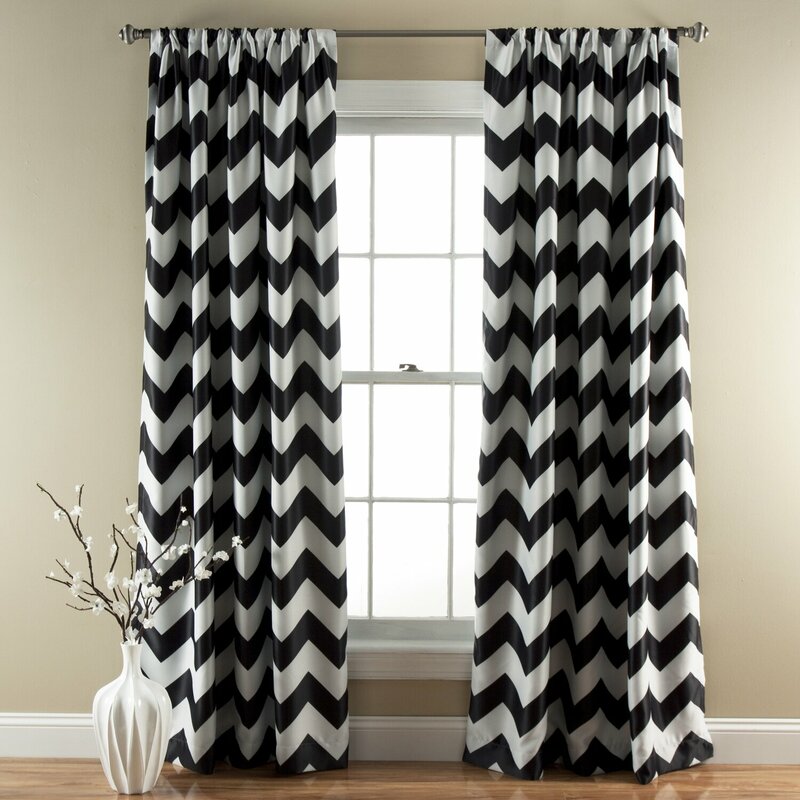 PLUS save $75 off your DrapeStyle order! Everyone is advertising Black Friday deals and DrapeStyle is no exception. You don’t need to wait until Friday. 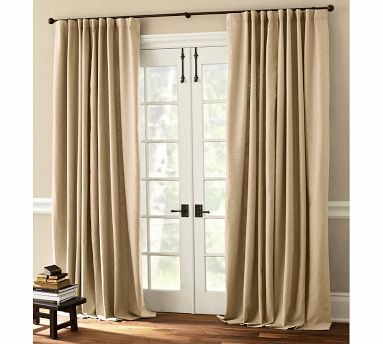 Save all week on drapes, curtains, roman shades, pillows and drapery hardware AND save $75 on your order. 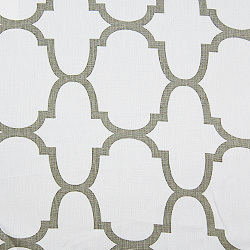 Select from over 400 fabrics, 6 drapery pleat styles, 5 roman shade styles, and 4 different lining options. 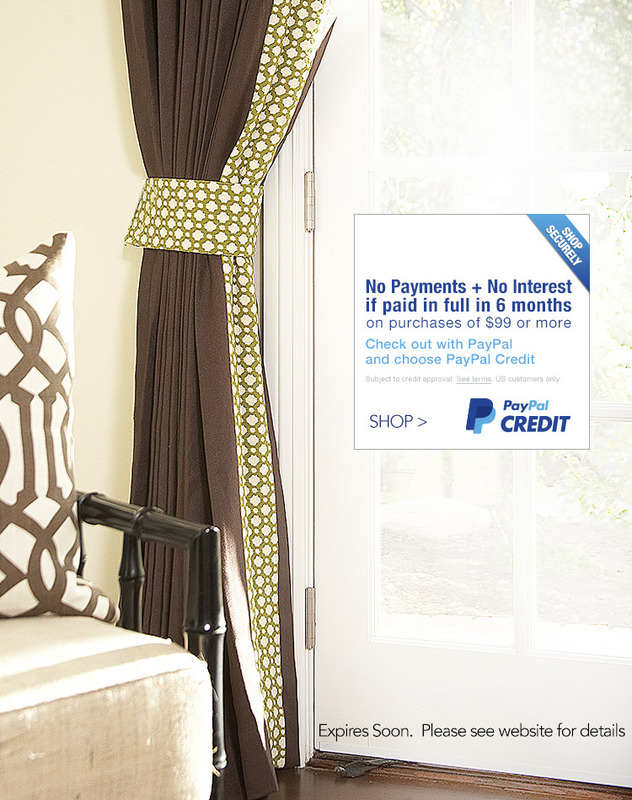 Shop from the convenience of your own home and save on silk, linen and cotton drapes. 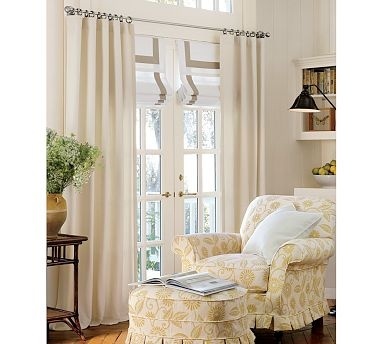 With discounts as much as 20% off, these are some of the lowest prices of the year. You’ll find great deals at www.drapestyle.com PLUS, when you sign up for DrapeStyle rewards, you will instantly earn $25 off your first purchase! That’s a total of $100 off! 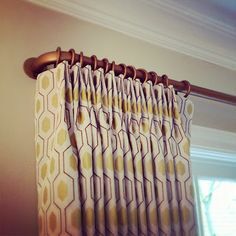 So if you are in need of replacing older window treatments, updating your home or simply don’t have any window treatments at all, consider DrapeStyle for all of your drapery, roman shade and drapery hardware needs. 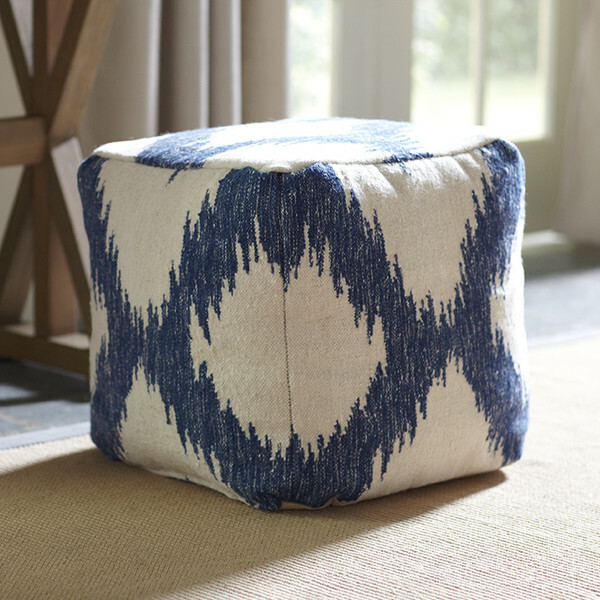 And for a limited time, save up to 20% off regular prices, PLUS save $75 off this week! *Use coupon code “FRIDAY” at checkout. $75 discount requires $999 minimum order, new orders only. Cannot be combined with any other coupons. Offer expires November 29, 2015. Veteran’s Day is this week and it reminds me how grateful I am to the men and women who have served this great country. How proud I am to live in this great country. How fortunate I am to live in this great country. 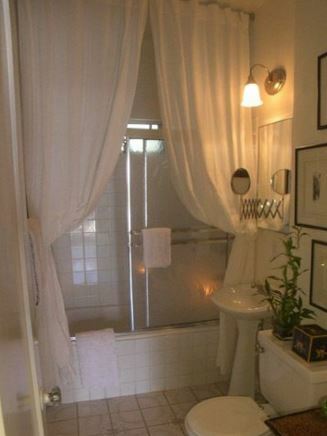 When my husband and I bought our first home 15 years ago, do you know what the first thing I bought was? 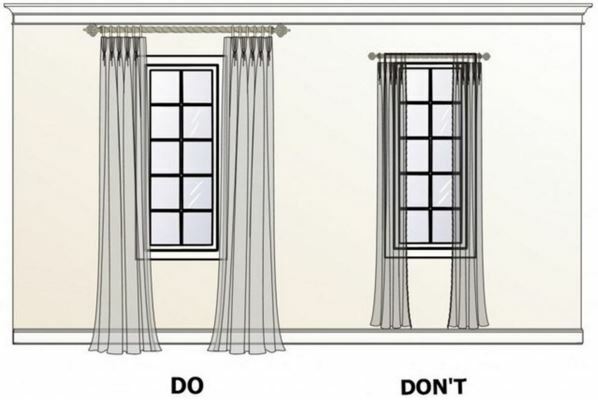 No, not drapes. An American flag! I couldn’t wait to fly an American flag outside my own home, I am so proud to be an American! Which leads me into thinking about “Made in the USA”. What exactly does that mean? Does that really matter? 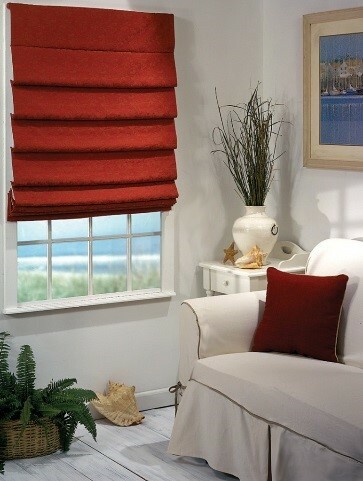 DrapeStyle has been making custom drapes, roman shades and pillows in the USA from the very start. Why is this important? We not only design here, we manufacturer here. 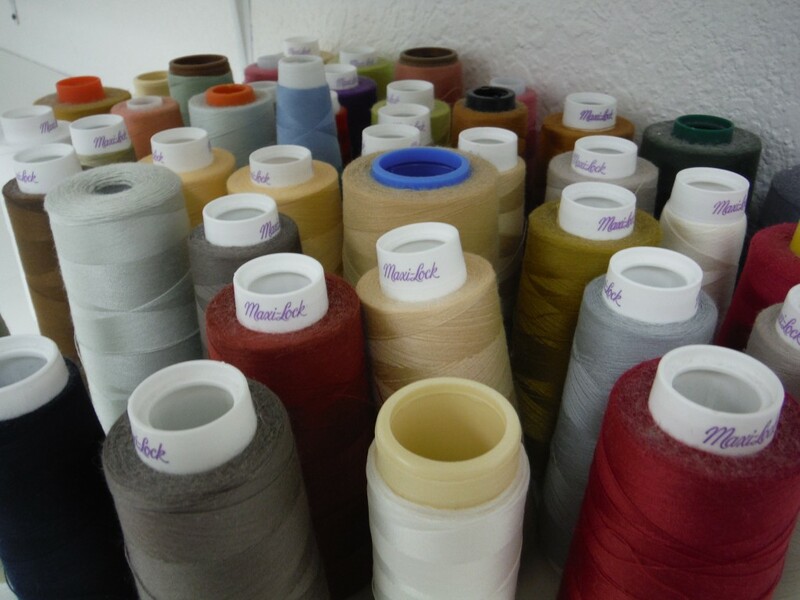 This means that DrapeStyle is able to control the quality of the products it produces. 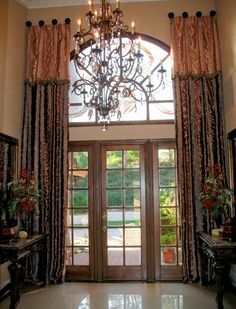 The custom drapes and roman shades we produce right here in Arizona are of the highest quality in both fabric and workmanship. 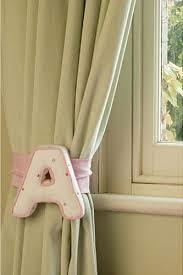 I receive about two or three calls a week, from customers wanting to know where our drapes are made. 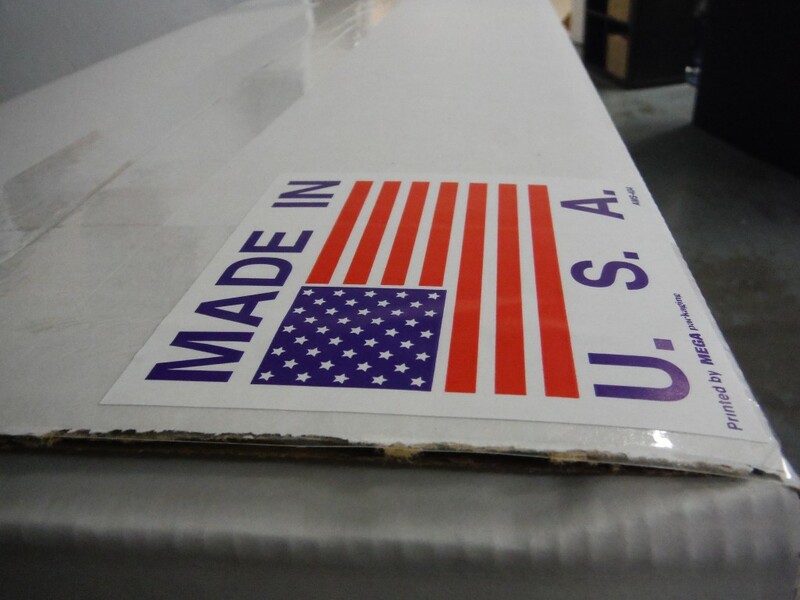 I’m proud to say that DrapeStyle’s products are made in the USA. 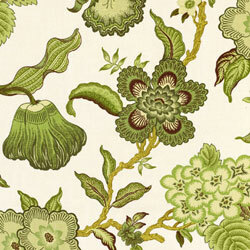 In 1889, the F. Schumacher Fabric Company was started in New York. 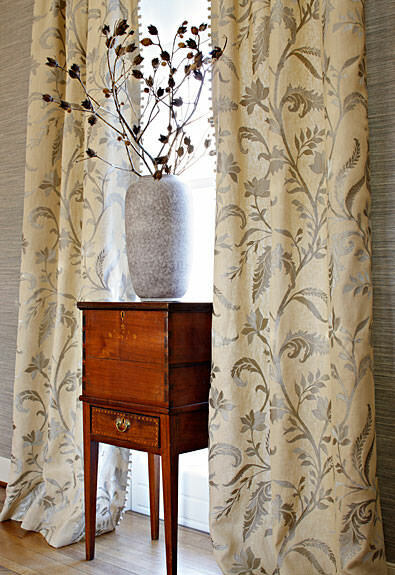 DrapeStyle carries many of Schumacher’s stunning fabrics. 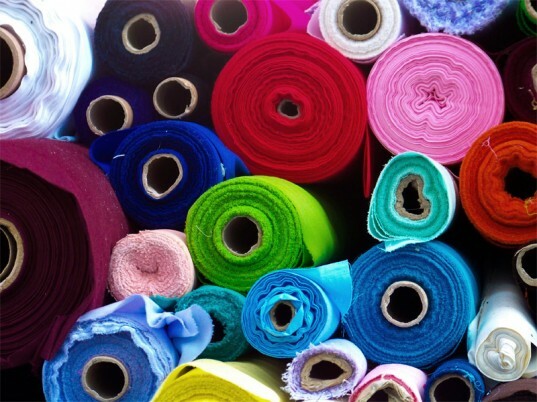 To this day, F. Schumacher is still a family owned company and continues to be a leader in the fabric industry. 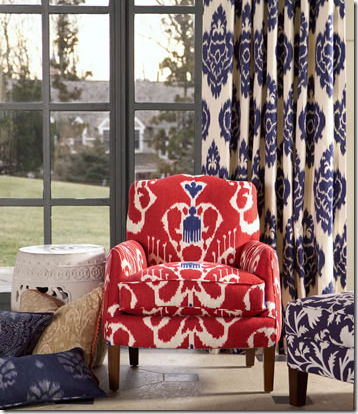 The Robert Allen fabric company was started over 75 years ago in Massachusetts and continues to reside there today. 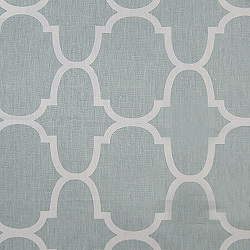 We have many suppliers from small fabric companies in Southern California. 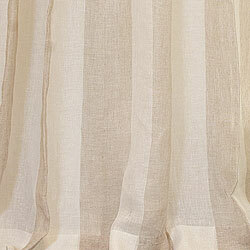 Our linings and interlinings are made by Hanes, right here in the USA. 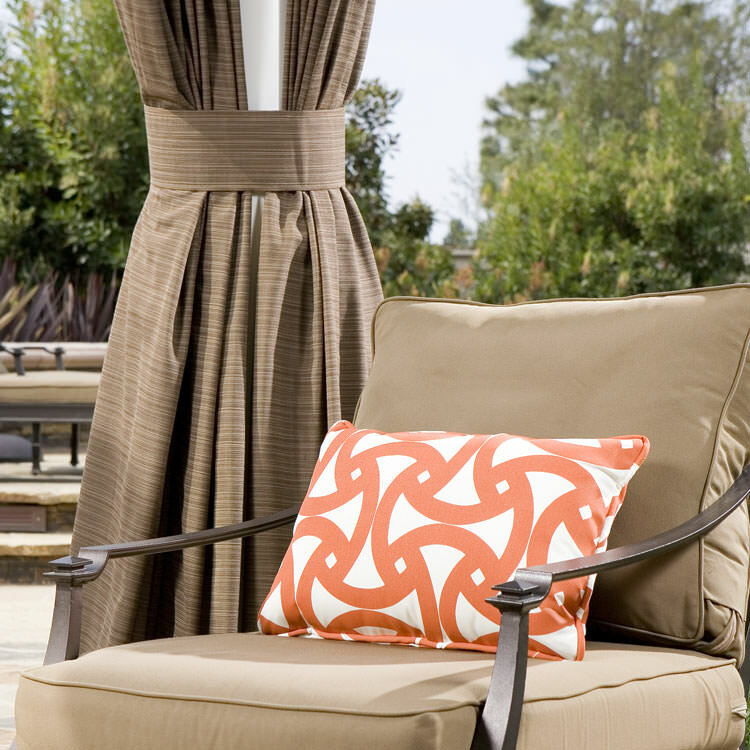 DrapeStyle uses Sunbrella fabrics for our outdoor drapes and pillows. 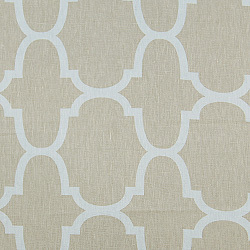 Sunbrella features sun and water resistant fabrics in a rich array of colors, and it is manufactured in North Carolina. Our hardware is hand forged in Los Angeles by artisans who pride themselves in creating products by hand. So as you can see, we support many local American companies by using them as suppliers for our finished products. 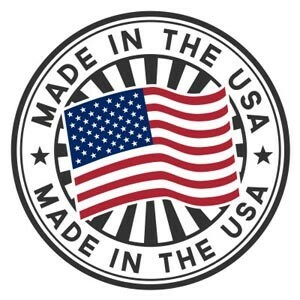 Need more great reasons to buy “Made in the USA” products? When you buy American made products, the proceeds remain in the U.S. economy. The money you spend then pays the workers that directly or indirectly created the product you just purchased! American manufacturers abide by strict regulations to protect the environment. These regulations do not exist in most of the top countries manufacturing and importing their goods into the USA causing massive pollution and environmental abuse. Importing countries have little or non-existent regulations or standards for working conditions. By keeping our dollars in the USA, we are not supporting these horrible working conditions (long hours, exploitation of children, extremely low wages, etc.). Quicker turn around times. Everything is here so that means it gets made more quickly, and gets shipped to you more quickly! Nothing at DrapeStyle is “ready-made”. 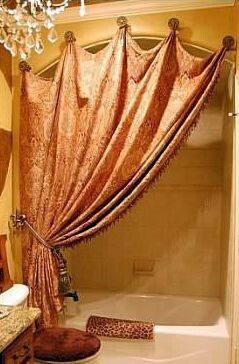 Custom draperies take a little more time, cost a little more money, but we think it’s worth it. 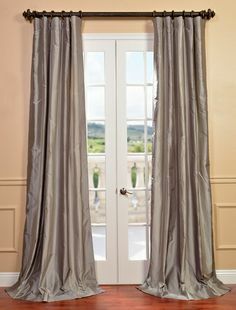 And most importantly, all of our drapes, curtains, roman shades and pillows are made from the highest quality materials, right here in the USA, by a team of professionals that have an average of 25 years experience. We hope you have as deep as a commitment to American-made products as we do. 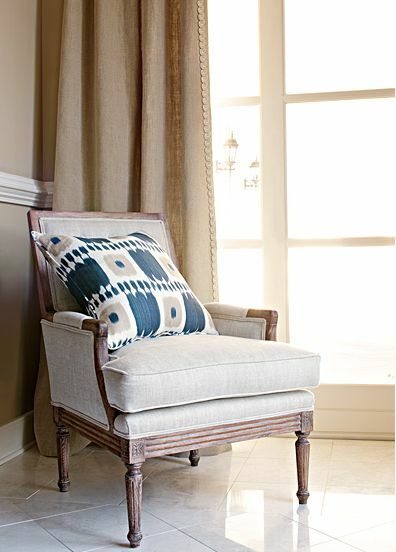 Linen is a top choice for fine upholstery and window treatments, table furnishings and handkerchiefs. 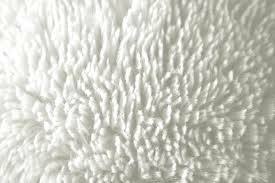 It can be used to make pillows, sachets, quilts, and just about anything. 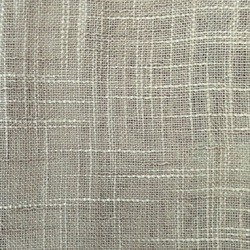 Linen is prized for its smooth, cool texture, its strength, and its crisp, clean, stylish, and sophisticated appearance. 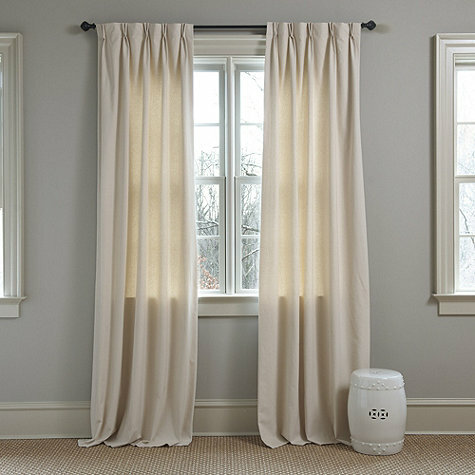 It is twice as durable as cotton, three times as durable as wool and it is grown naturally and safely without chemicals or pesticides. 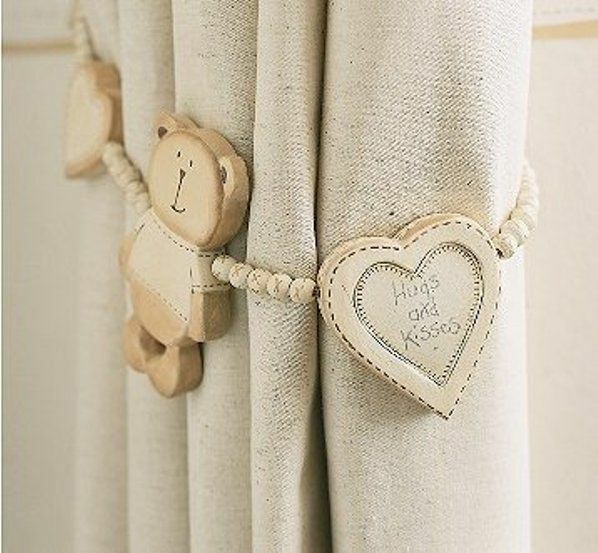 Linen never causes allergic reactions and it is resistant to bacteria, fungus, noise, dust mites, and even radiation. 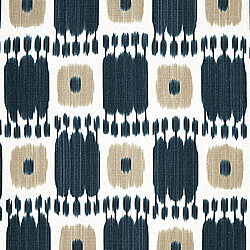 One of DrapeStyle’s featured designers is Thom Filicia. 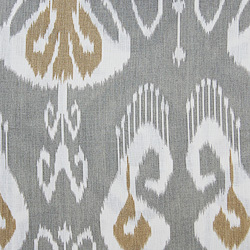 From his exquisite line of fabrics, we offer Prospect: 100% Linen, ikat print, available in 2 colorways; Rattan and Shadow. 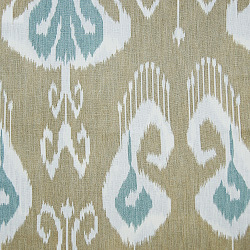 From the Kravet Couture collection, Fluid is 100% Linen with a beautifully embroidered pattern that you must see in person to appreciate. Available in Mineral and Quince. 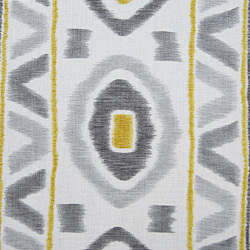 The Riad pattern comes from the innovative Los Angeles based designer Windsor Smith. 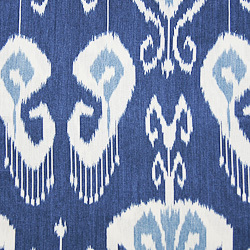 Riad is printed on 100% linen and is available in 6 colorways. 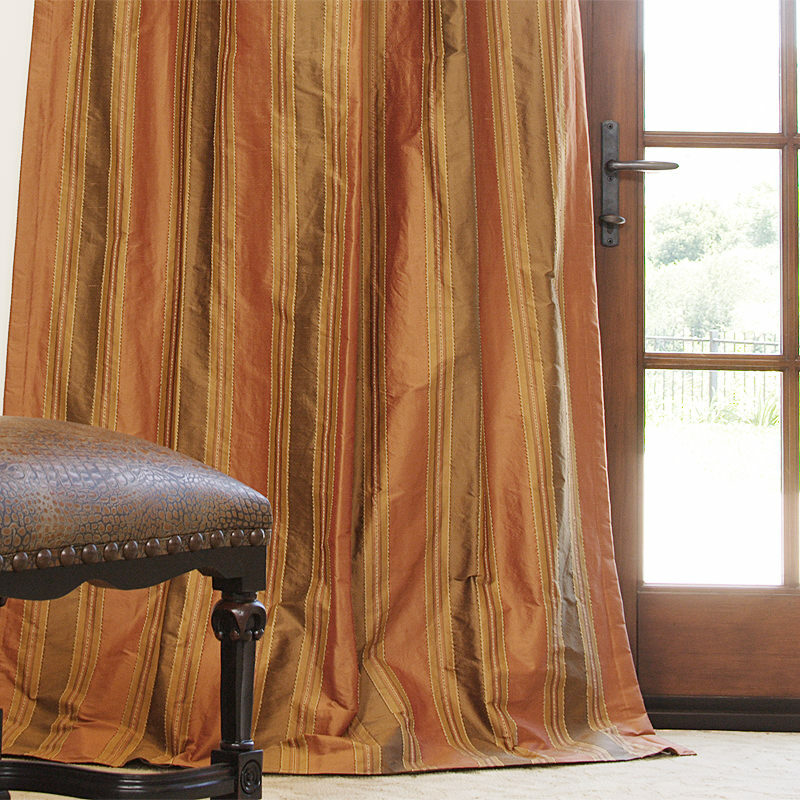 At DrapeStyle we are committed to delivering the highest quality Custom Window Treatments at the absolute best pricing and value anywhere. 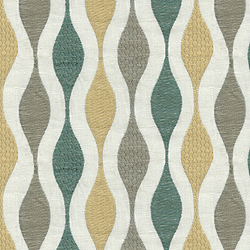 If you have any questions regarding Kravet, linen fabrics, custom drapes, Roman Shades, drapery hardware, pillows or the current sale on linen drapes, please contact one of DrapeStyle’s designers and we will be happy to walk you through all of the options available. Simply said, there really is no substitute for good quality. 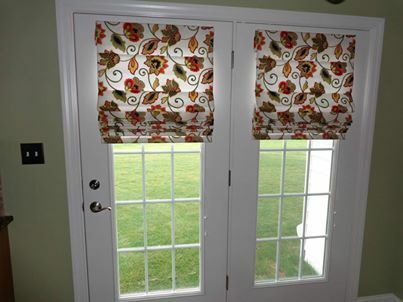 When it comes to custom made drapery, Roman Shades and window treatments you should expect to get what you pay for. 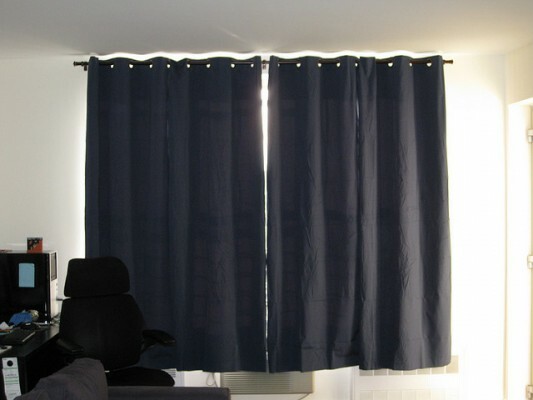 If you are looking for inexpensive ready-made curtains you have a wide variety of retailers to choose from. 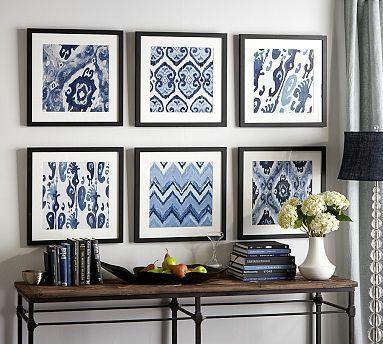 Walk into any Pottery Barn, Restoration Hardware or similar retailer and you’ll find a good selection of panels that will fit most budgets. If you are looking for true “custom” quality your choices become a little less plentiful and the “way” you buy will have a huge impact on your final products quality. 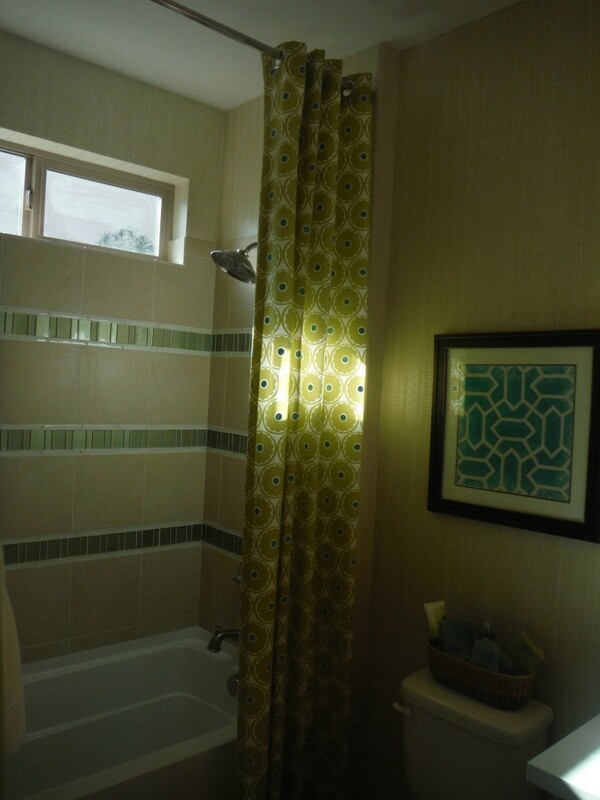 One option is to hire your own Interior Designer or Decorator. 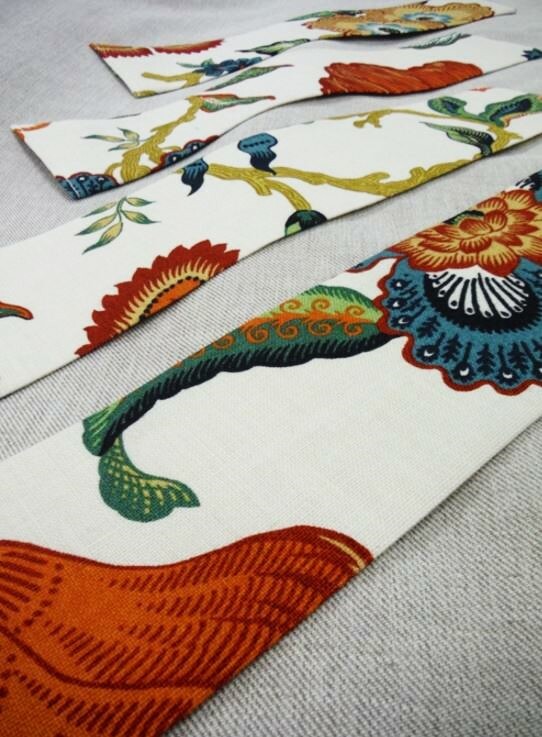 These professionals will help you determine the best fabrics selection for your room and will measure for the perfect fit. 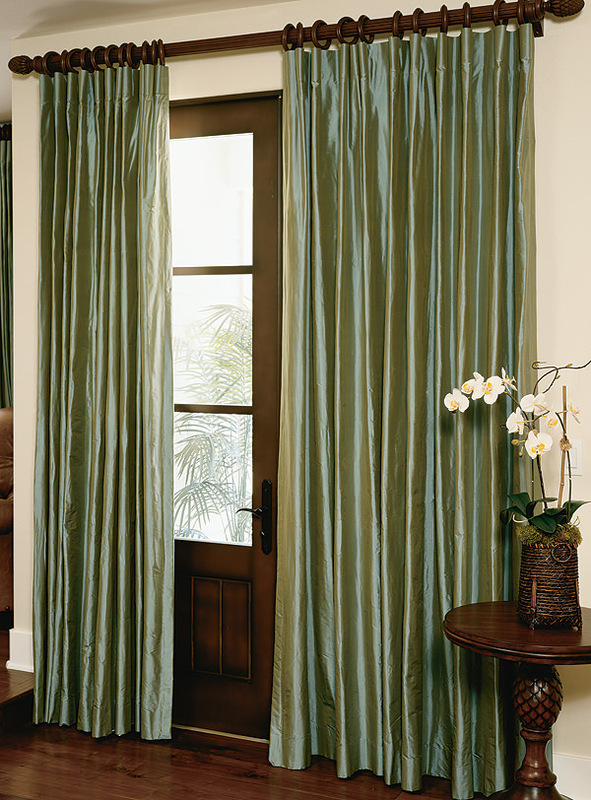 Once you’ve decided on your window treatments, your Designer will have your drapery made at a custom workroom who caters to the “Trade”. You will get very high quality but you will also expect to pay the most for this level of service. 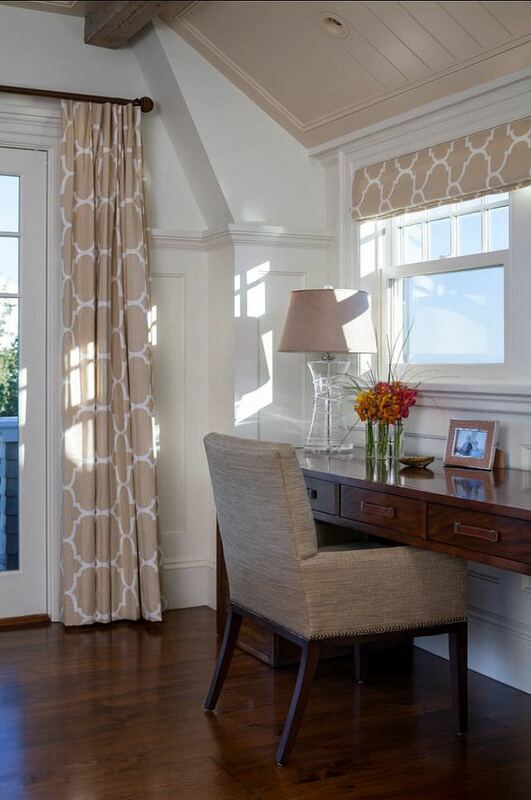 At DrapeStyle, we started as a custom drapery workroom and sold exclusively through Designers. Over time as our Industry evolved our business evolved too. 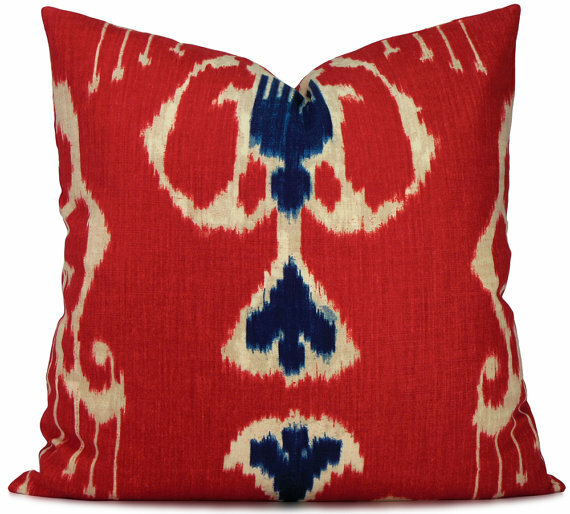 Today, we still sell to many of the most prestigious Designers in the US and Canada. 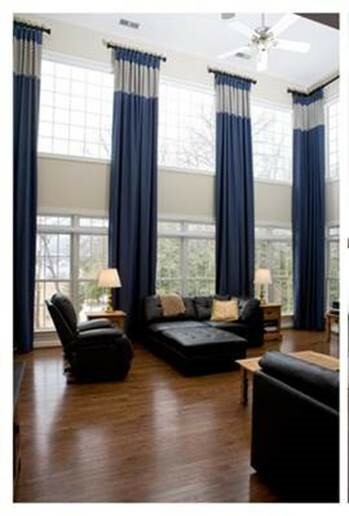 But you no longer need to be a Designer or Decorator to get amazing lux quality at DrapeStyle. 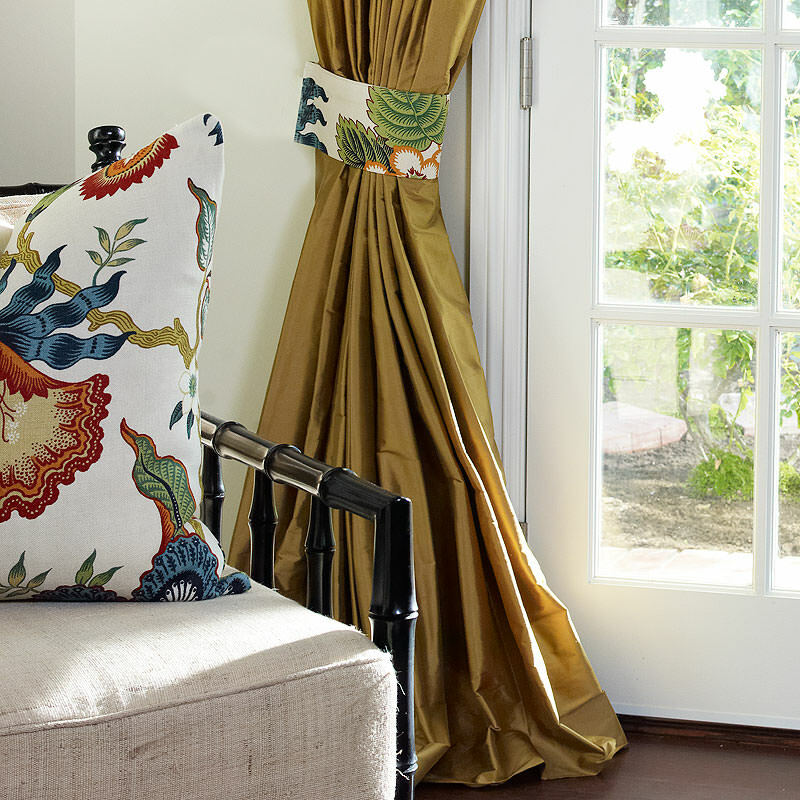 At DrapeStyle you will find the finest fabrics in the World from some of the most prestigious mills including Schumacher, Kravet and Robert Allen. And, because we are the manufacturer, you are just not going to get a better price anywhere. 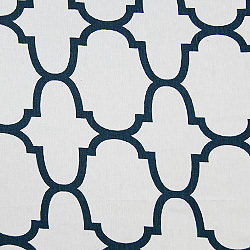 When you buy your drapery from DrapeStyle you are buying from the exact same place Designers have been buying from for over a decade. 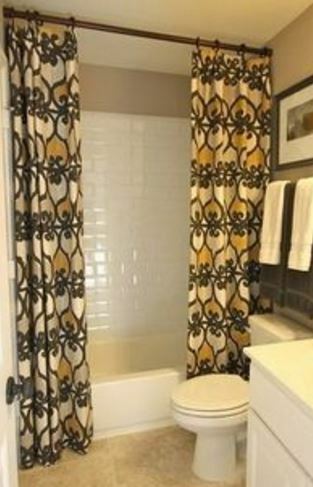 Call one of our Designers and let us show you how we can help you over the phone to design your space, select your fabrics and get the true “Lux Quality” you will just not find at any other national retailer. 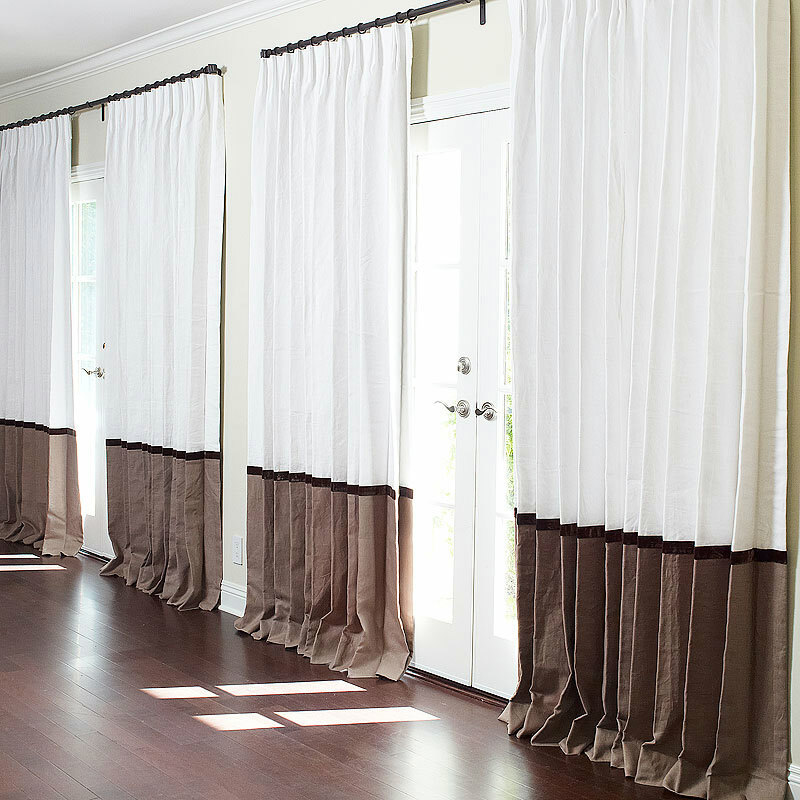 Who Ships Window Treatments Internationally? 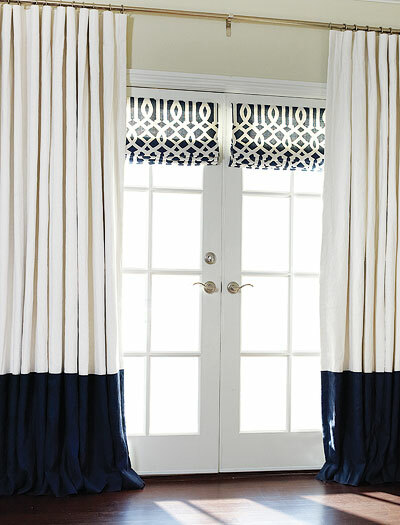 It’s no secret that DrapeStyle ships our custom made drapery and window treatments throughout the US and Canada. What you may not know is that we also ship internationally to Countries as far away as France, Australia, Japan, China and the UK. 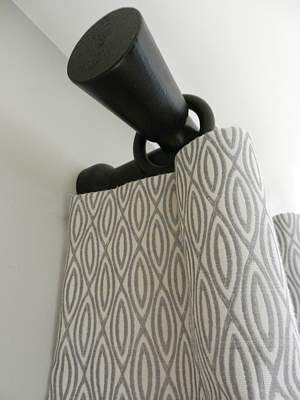 When we firsts started shipping our drapery and drapery hardware we thought, “how hard can it be?”. 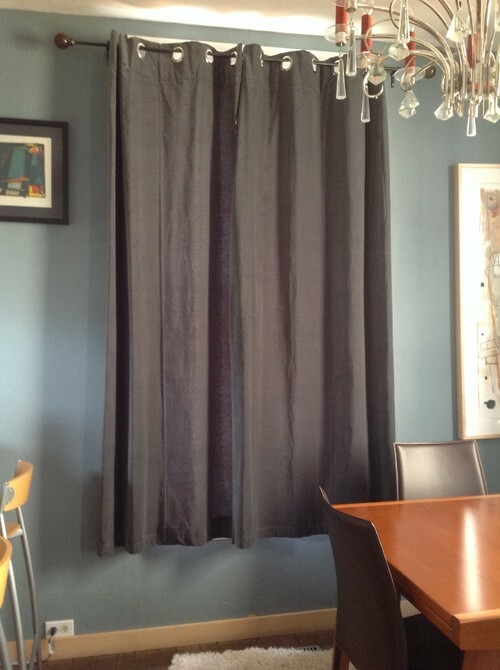 We learned that shipping our drapes overseas required some serious preparation. 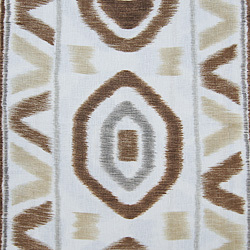 For example, we have had a few Clients in Australia (we love the accent by the way), who have ordered several times. 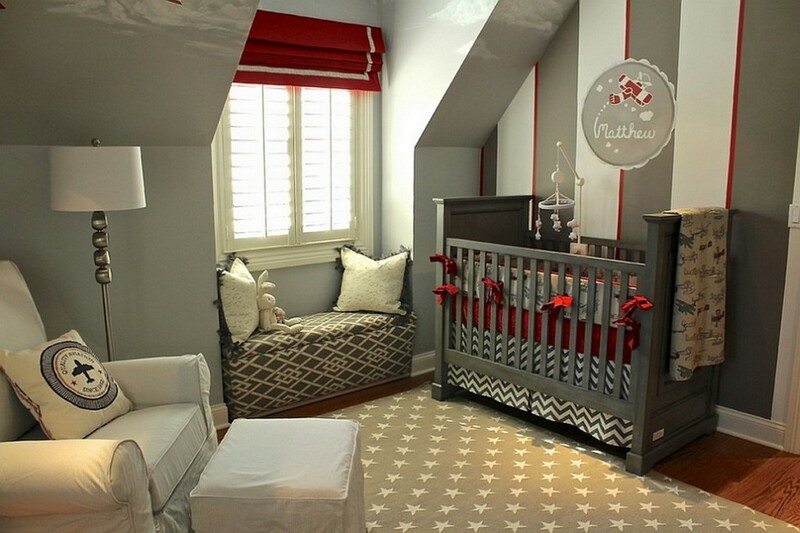 The orders were large, enough to decorate an entire home. 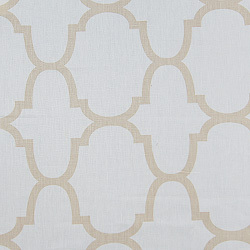 We initially thought that we would just “box them up” and ship the drapes like we would any other order. 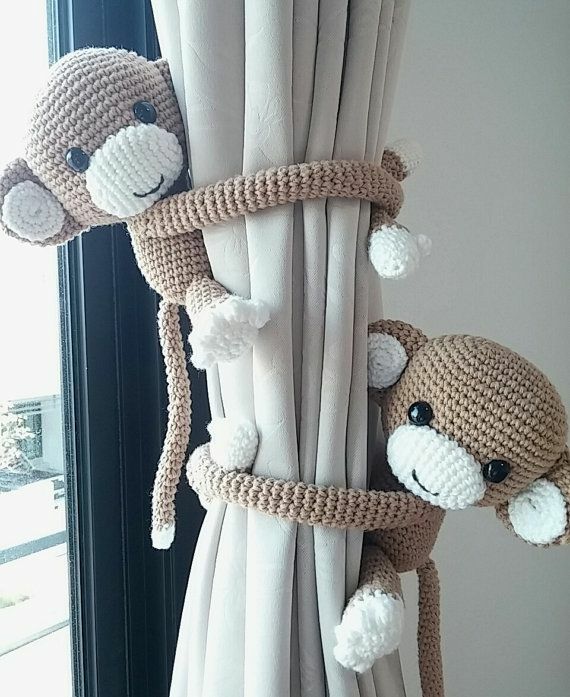 When we packed them, however, we quickly realized that we needed a little sturdier of a container considering these draperies were going to the other side of the world. So we contacted a local shipping / freight forwarder, and we are sure glad we did. They built us a very sturdy crate using “certified” wood that came along with a “certificate”. Like me you are probably asking what the heck “certified wood” is. It turns out that some Countries, including Australia, are very concerned about foreign insects crossing their borders. Many insects burrow their way into wood that is then used to build crates that ship goods. The little critters then catch a free ride into new Countries. So, this “certified” wood means that it is free of any hitch-hiking critters. 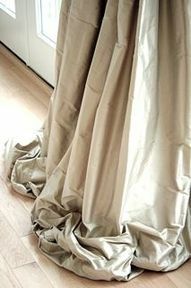 We got a pretty good education on the nuances of shipping our drapery into a lot of different Countries and we really think it benefits our Customers. 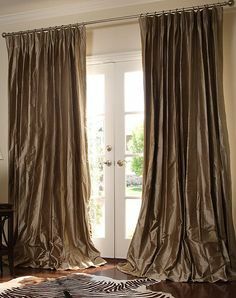 Nothing worse than ordering your living room drapery, roman shades or any window treatments and then having them held-up at Customs or worse, rejected by Customs and shipped back to the Manufacturer. 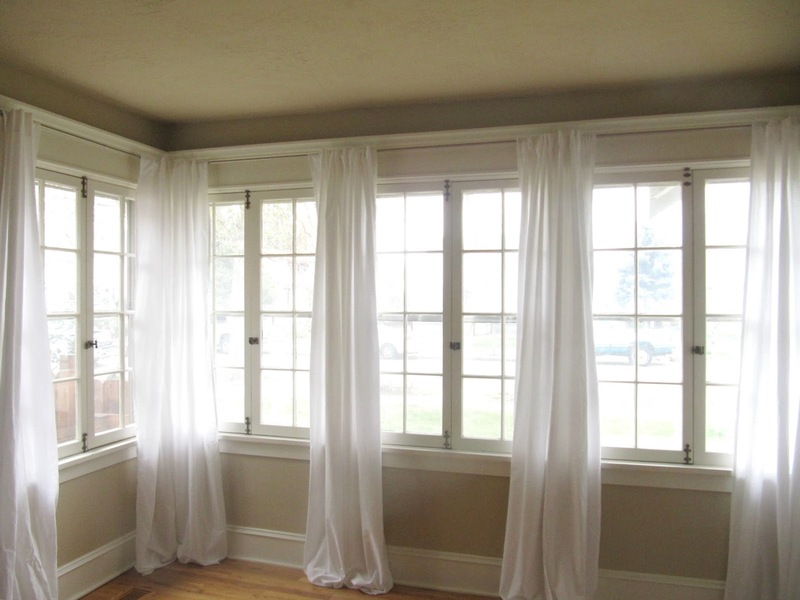 So if you live in Paris Texas or Paris France we are confident that we will make you the very highest quality custom drapery available and have them arrive at your doorstep in perfect condition. 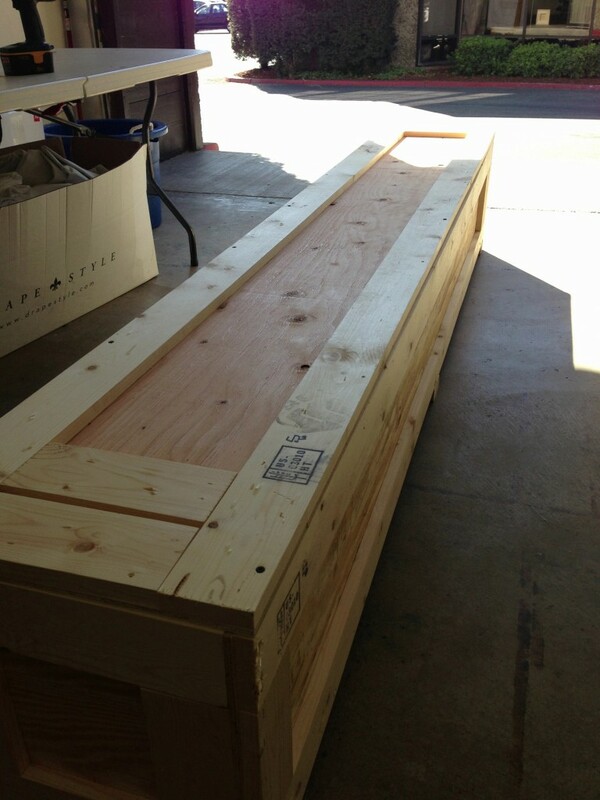 If you have any questions about our International Shipping please call one of our Designers at 800-760-8257.